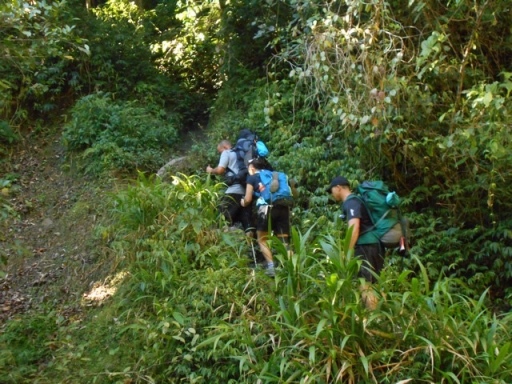 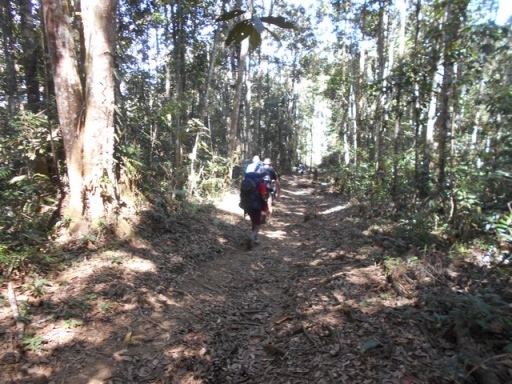 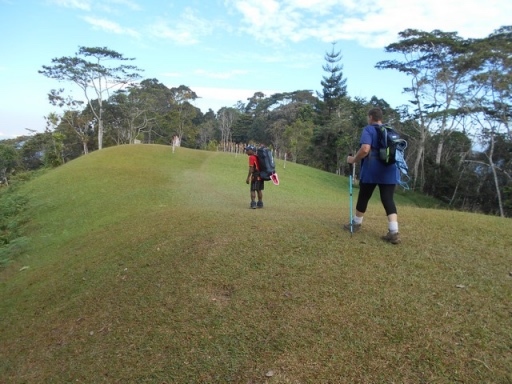 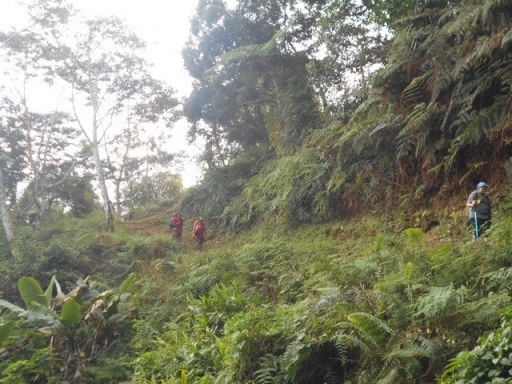 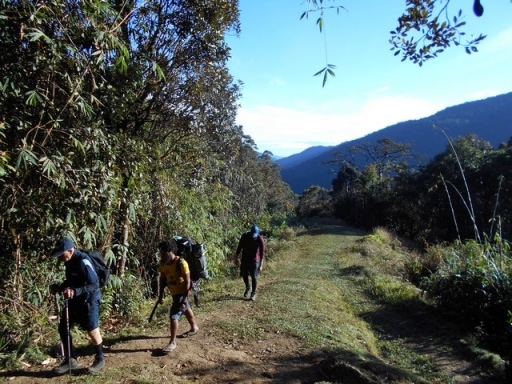 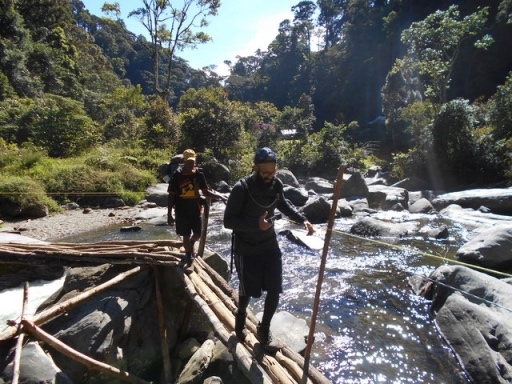 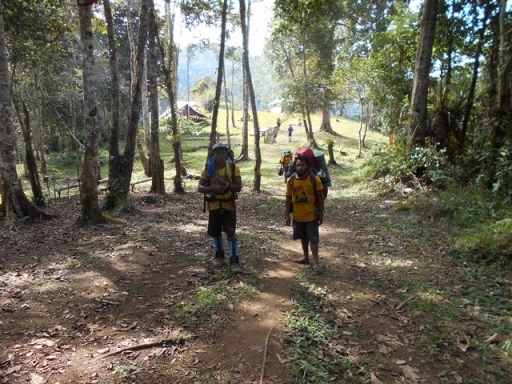 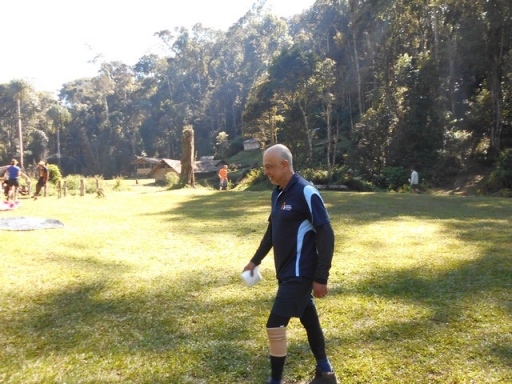 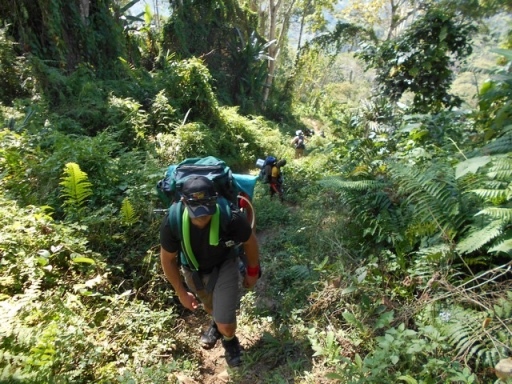 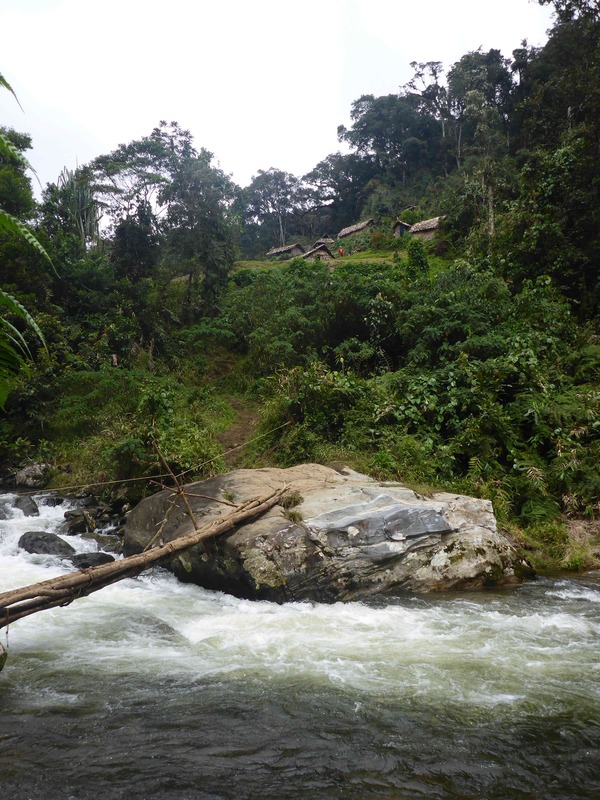 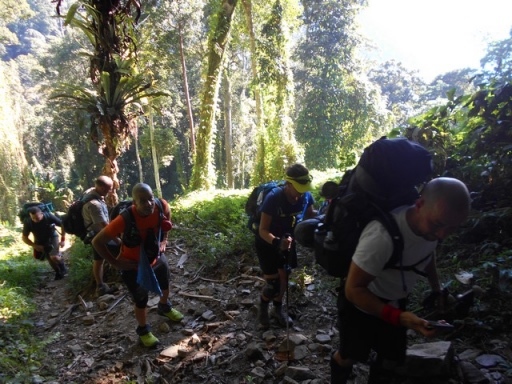 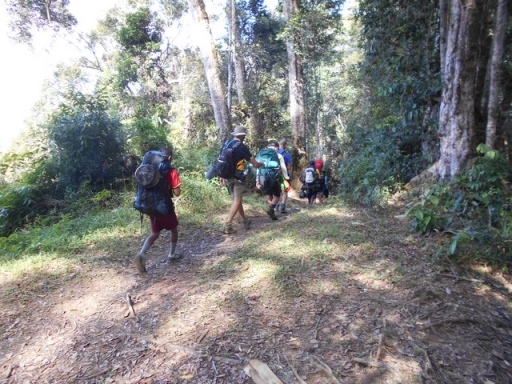 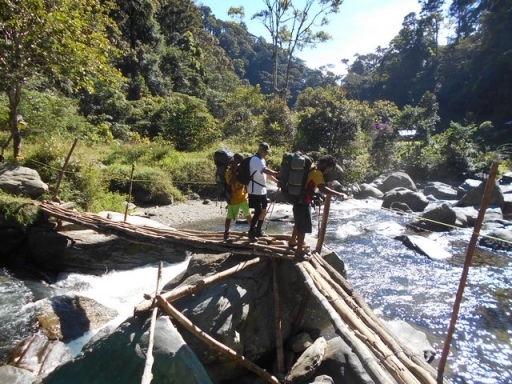 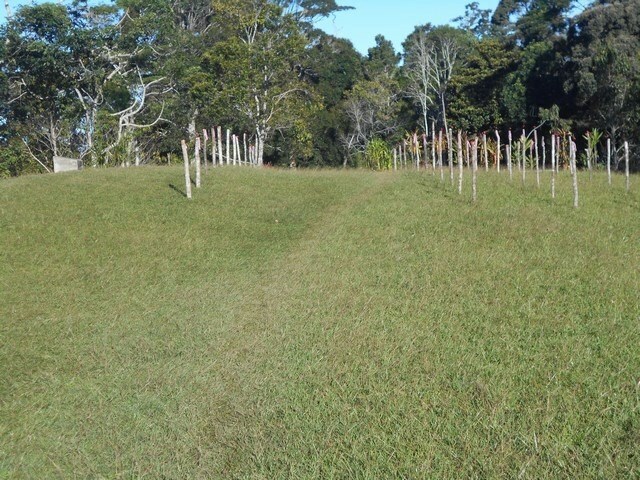 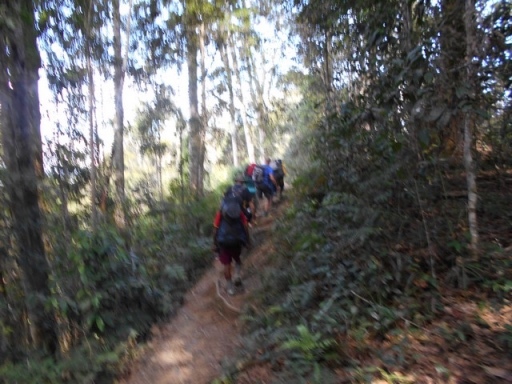 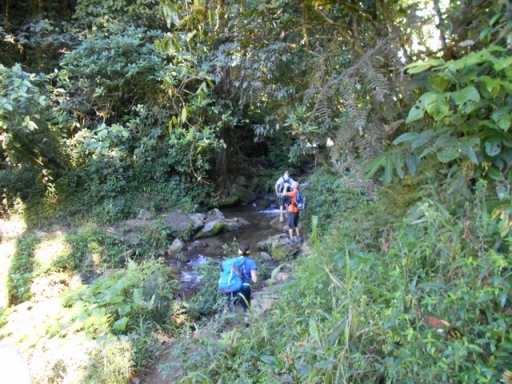 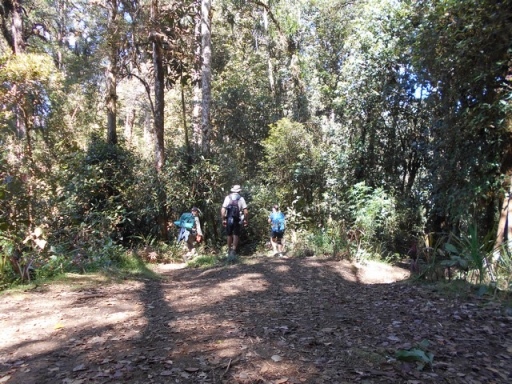 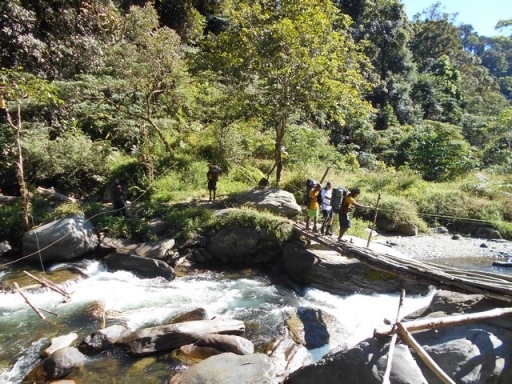 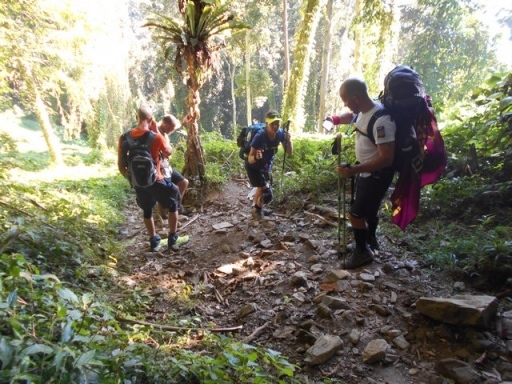 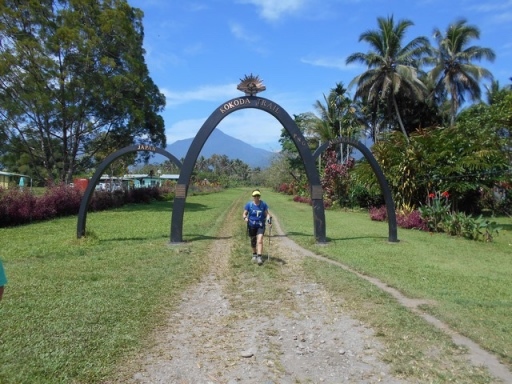 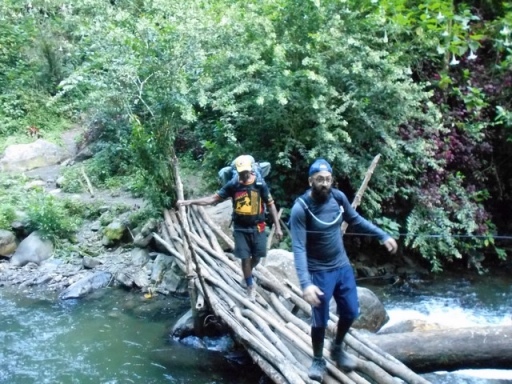 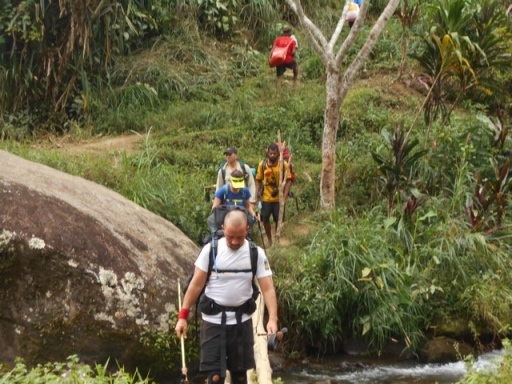 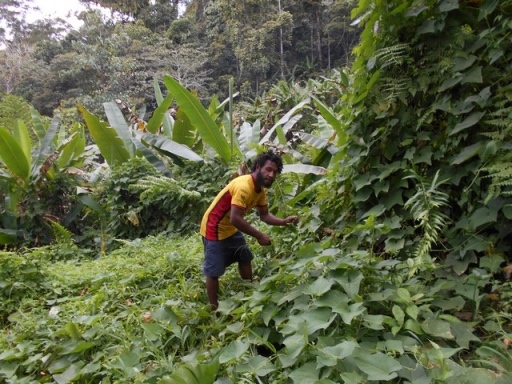 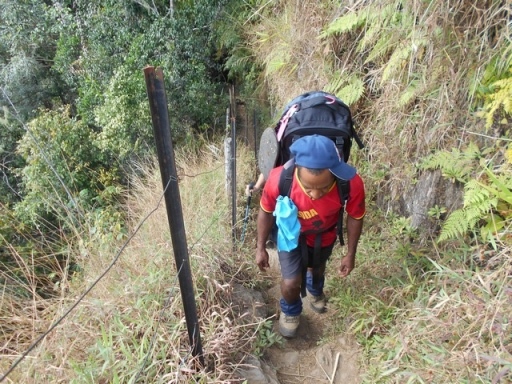 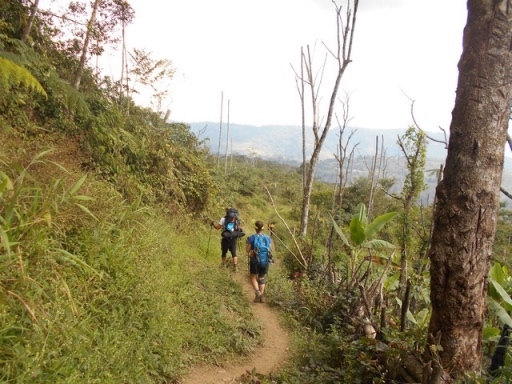 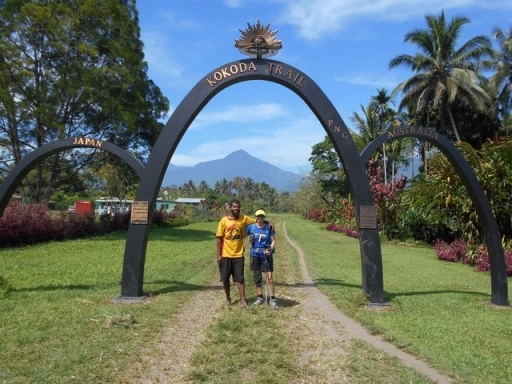 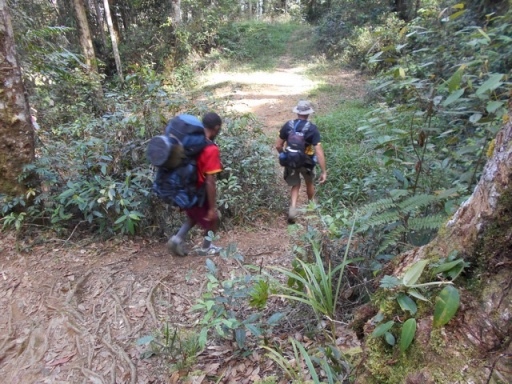 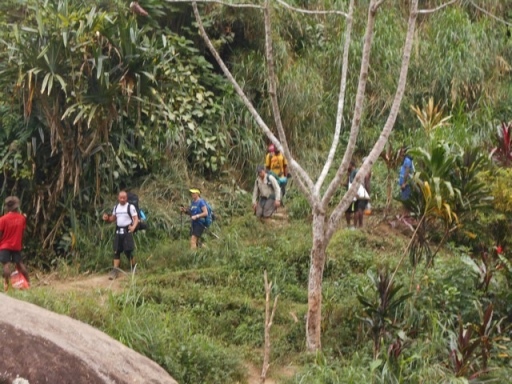 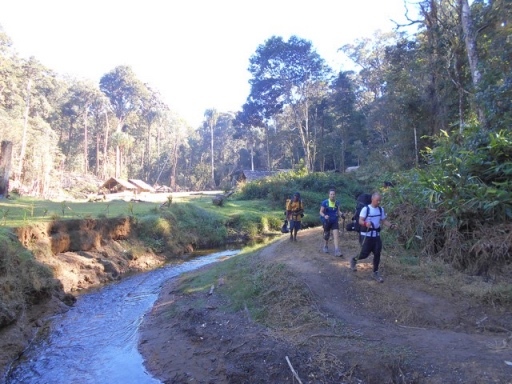 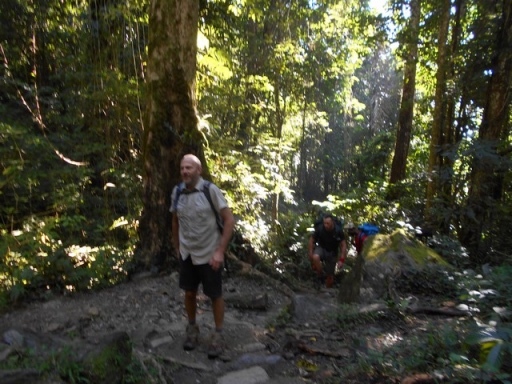 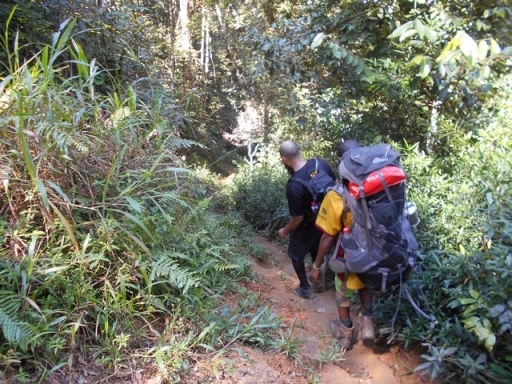 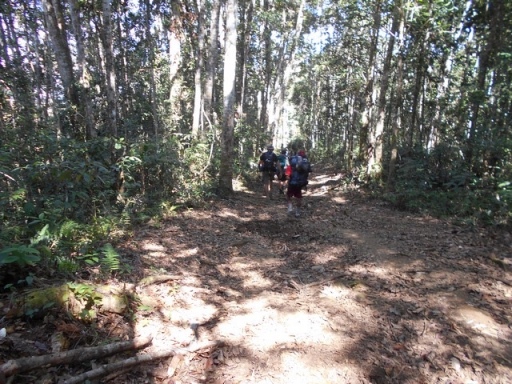 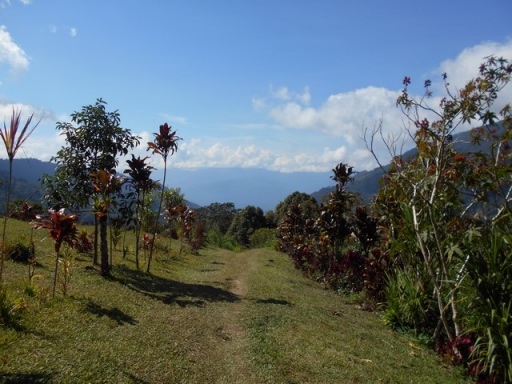 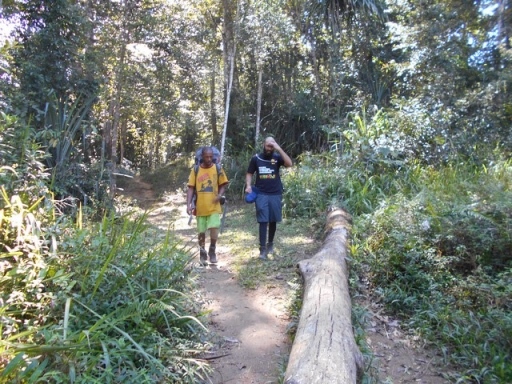 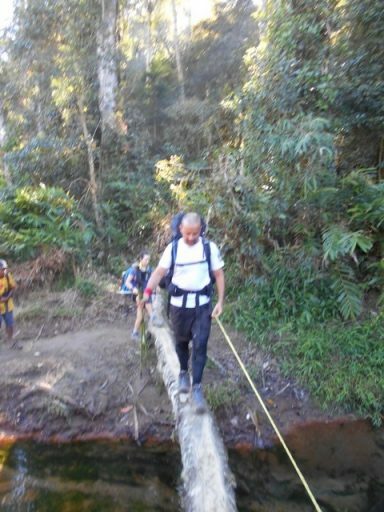 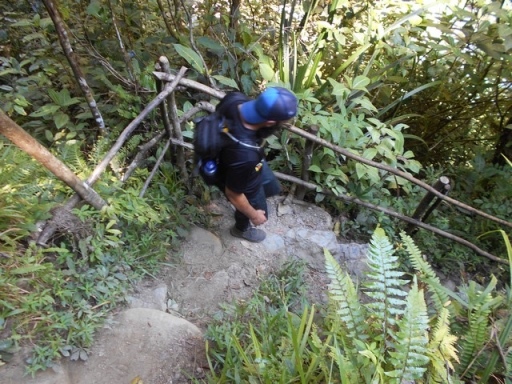 Trek 1125: This trek got away today from Kokoda around midday. 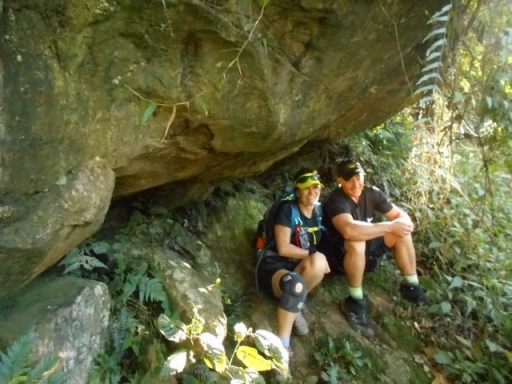 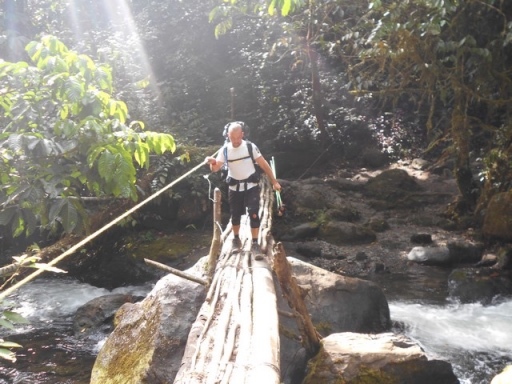 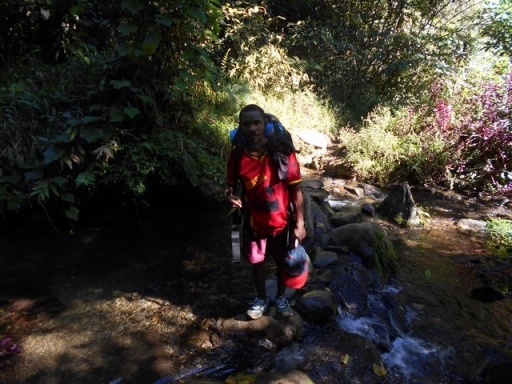 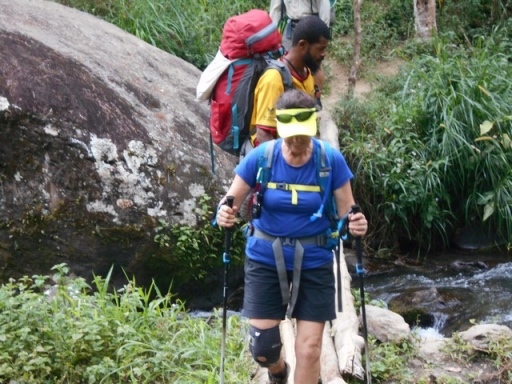 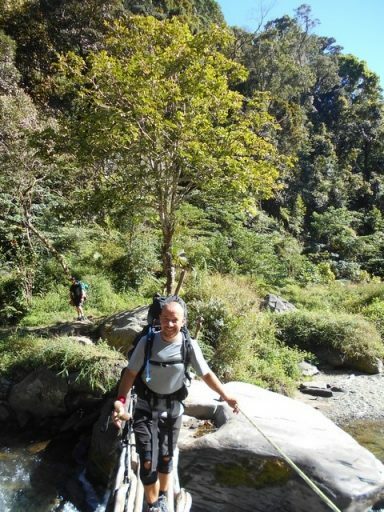 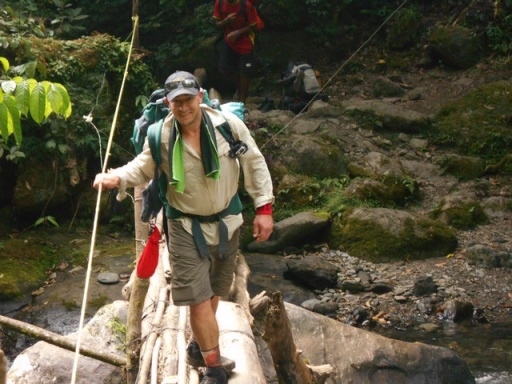 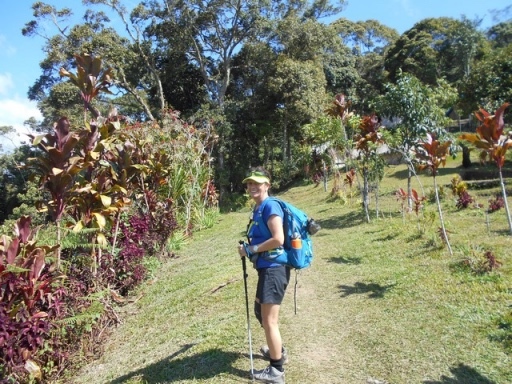 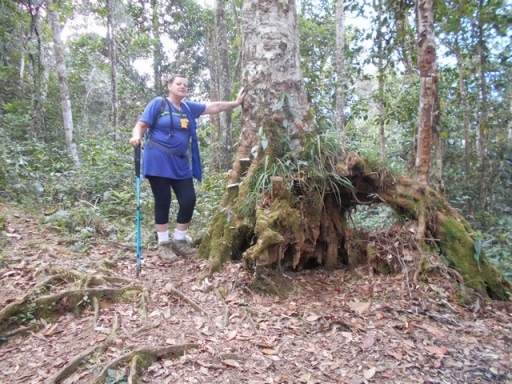 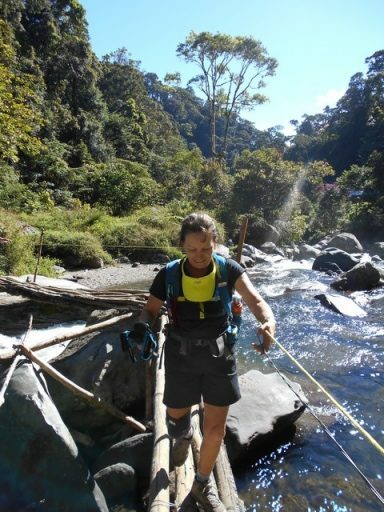 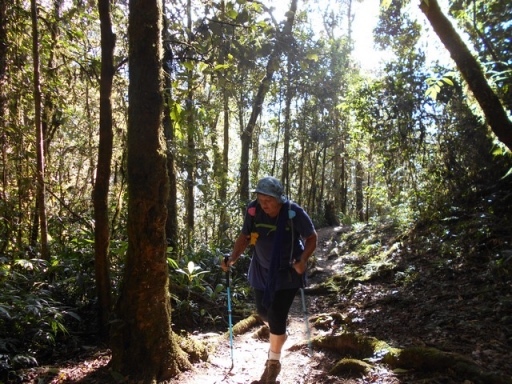 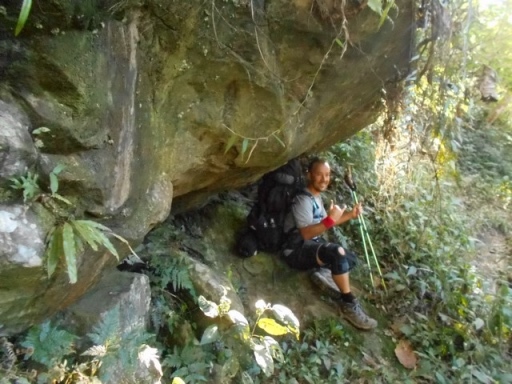 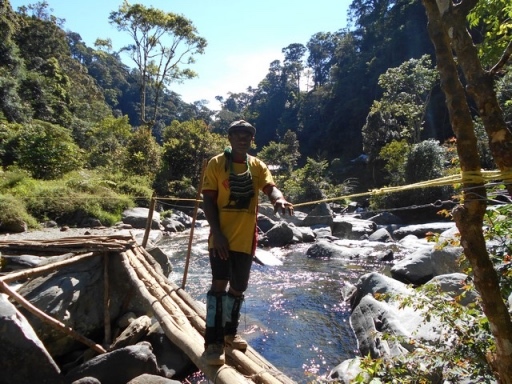 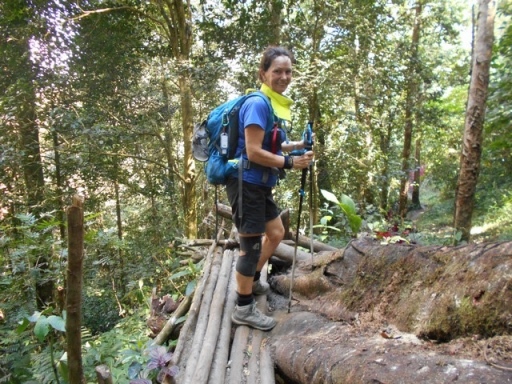 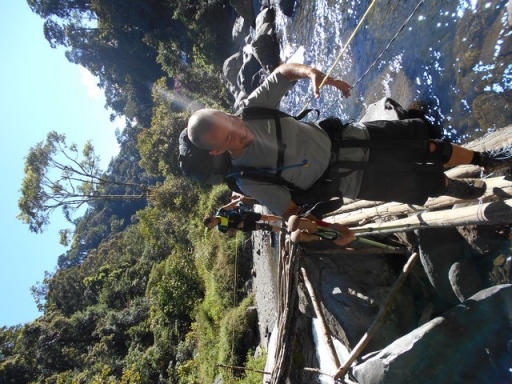 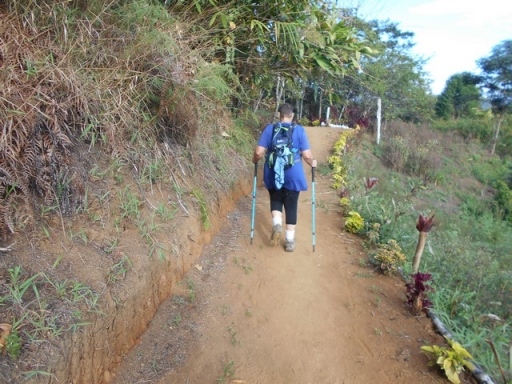 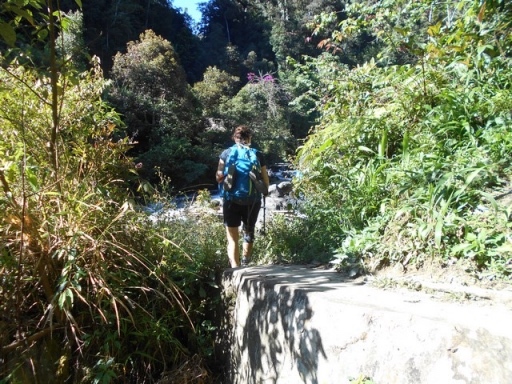 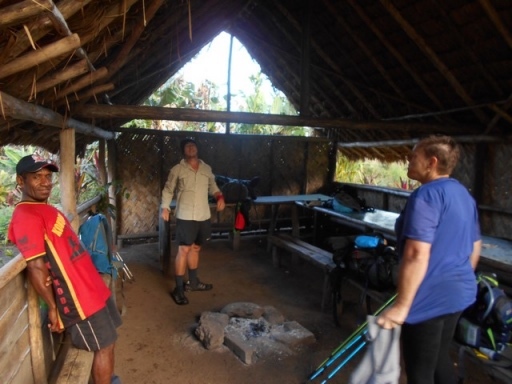 I just received this message from Angela one of the trekkers: Hi Gail…we are now in Deniki and it was a struggle for me. 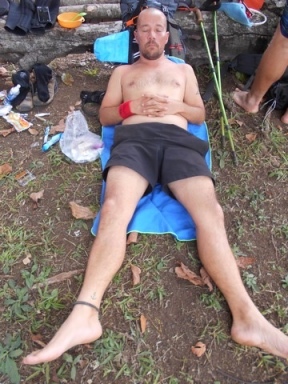 Hopefully will feel better tomorrow. 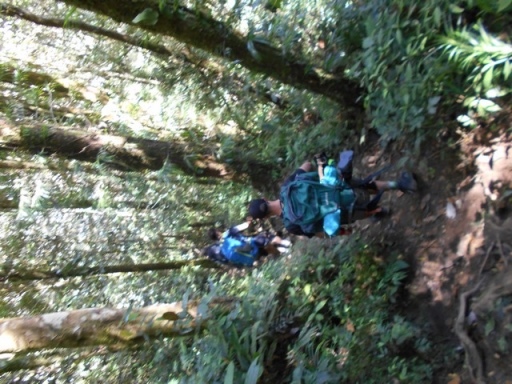 The others all struggled too but kept going. 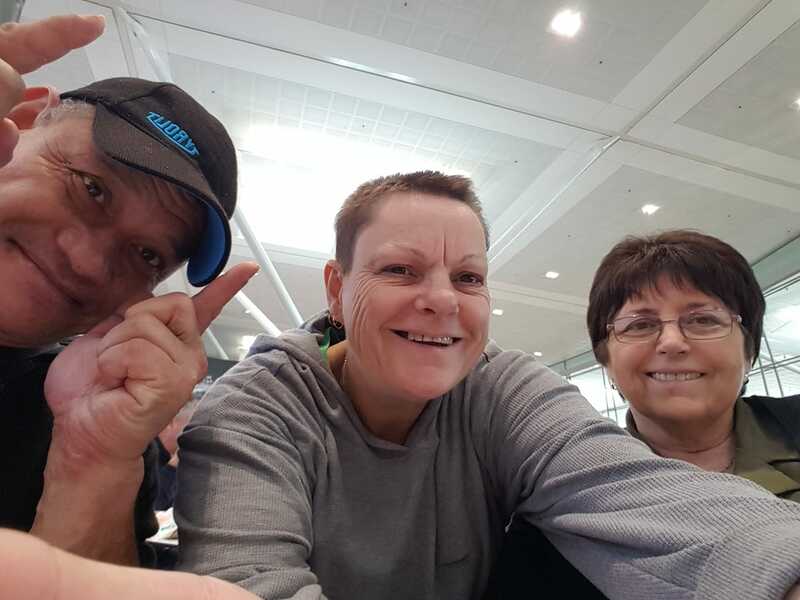 They are a great group…lots of laughs already! 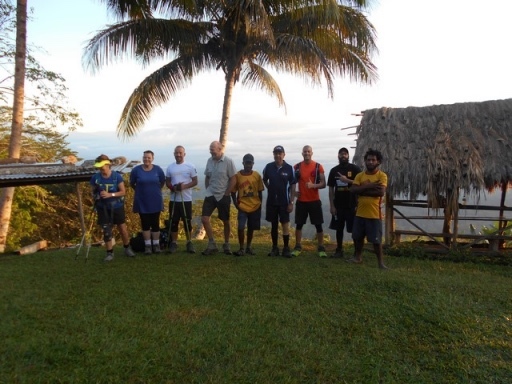 Trek 1125: This group find themselves at Alola Village tonight. 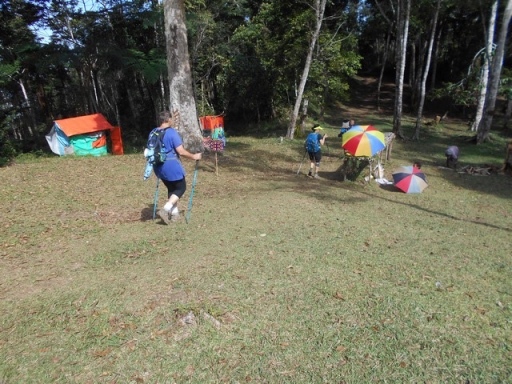 When Pat passed them walking in the opposite direction, Angela was out the front leading the group! 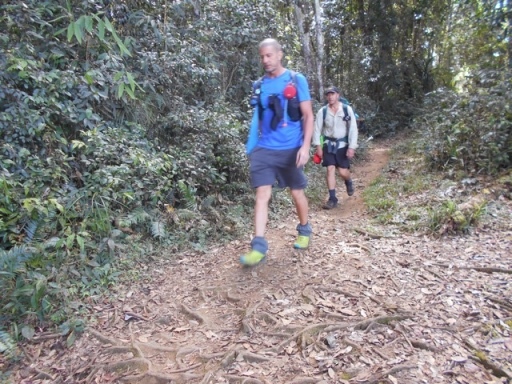 One guy has a sore knee but is plodding along. 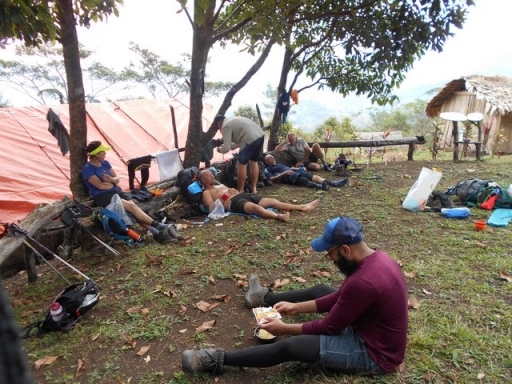 Everyone else is doing just great. 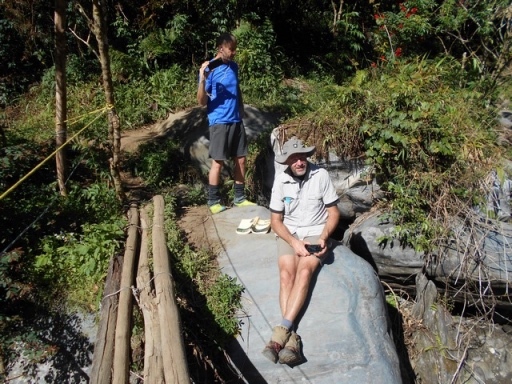 Trek 1125: Not long ago I received a sat phone message from Trevor Jinga. 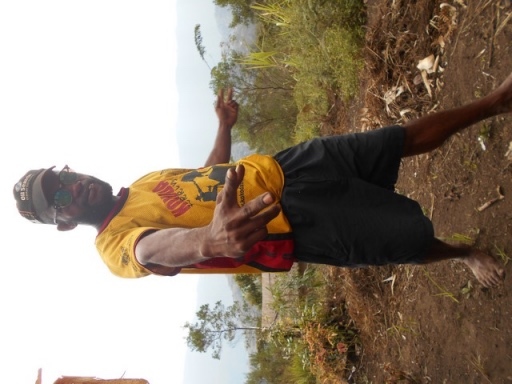 This is the message: Hi b’meri, we are at Efogi now. 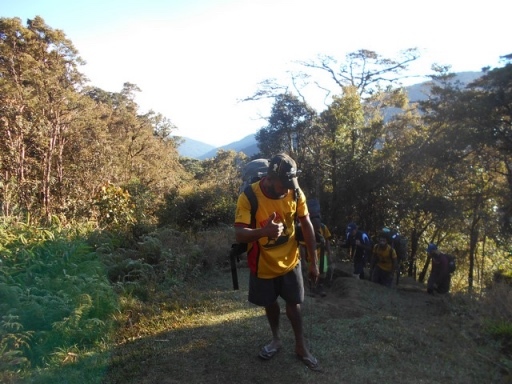 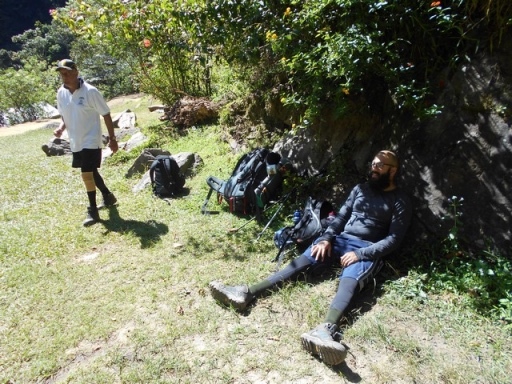 All trekkers and porters are doing fine. 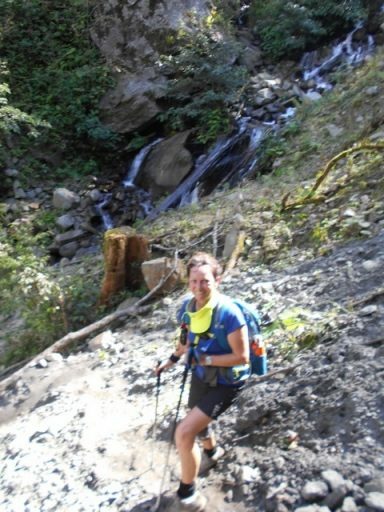 Angie has recovered and did it @ a very slow pace with Radley and Dylan today. 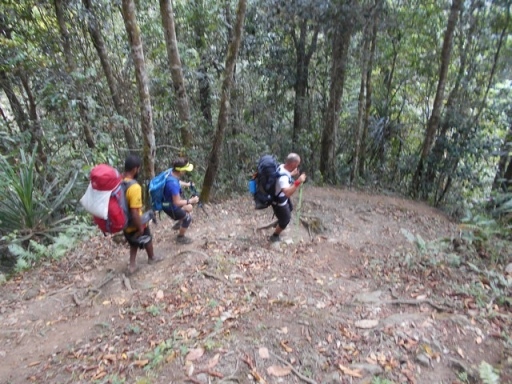 The track is dry! 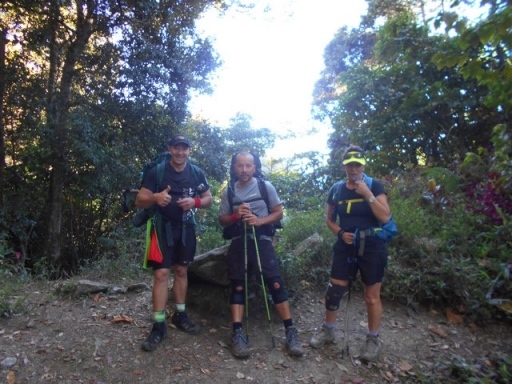 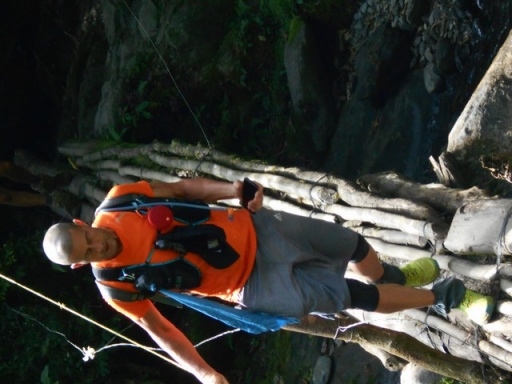 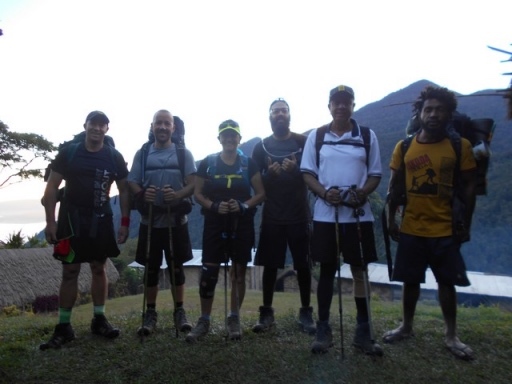 Trek 1125: Trevor phoned from Efogi around 6am this morning. 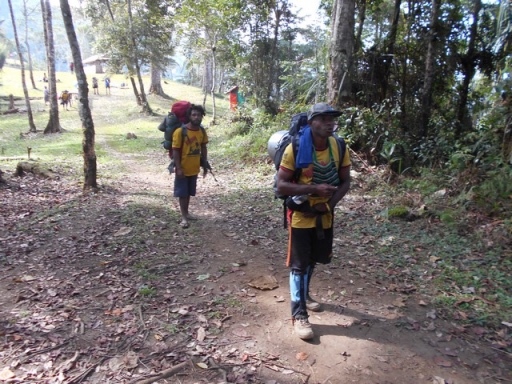 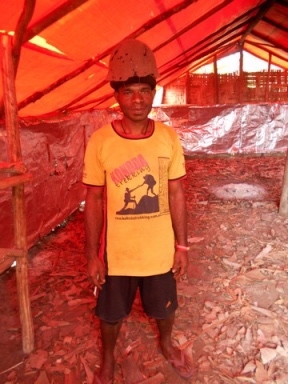 He said the group were preparing to move off with the plan today to reach Agulogo. 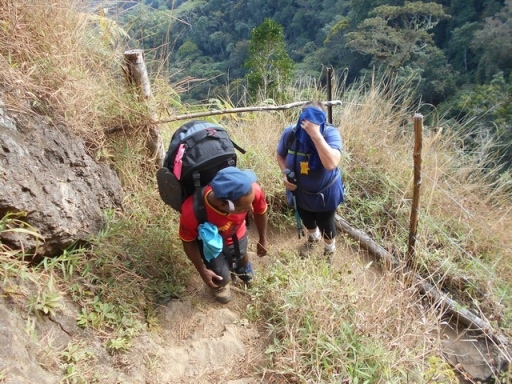 It would have been another tough day with a climb up to Brigade Hill followed by a steep descent to Menari Village. 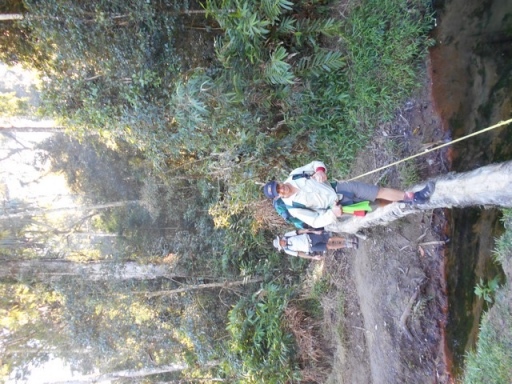 Sometime this afternoon should have seen them reach Agulogo where they will camp by a creek. 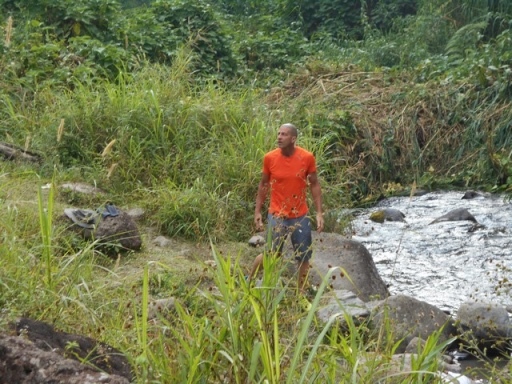 Will confirm and update further once Trevor makes contact. 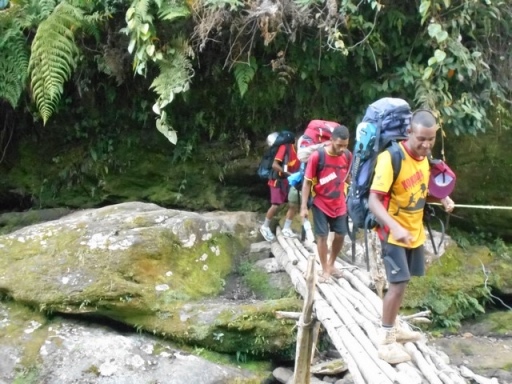 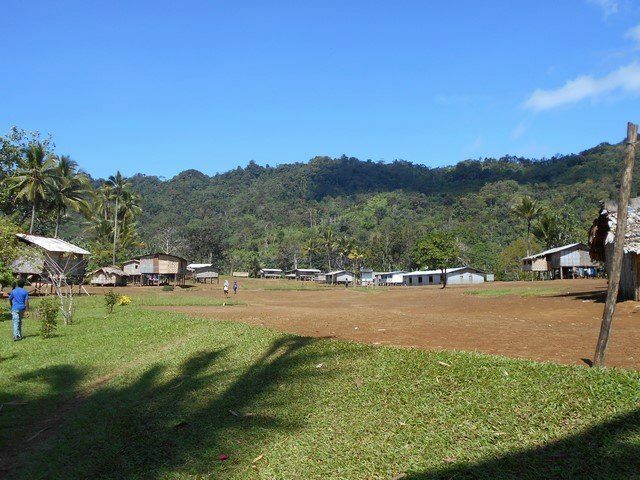 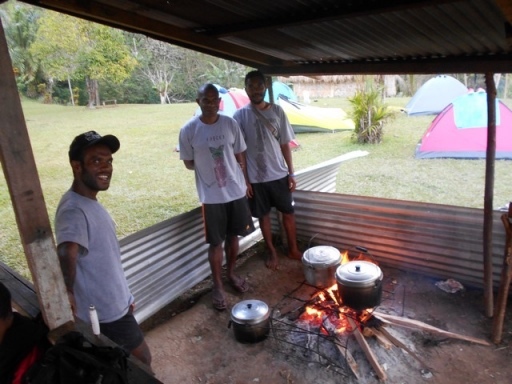 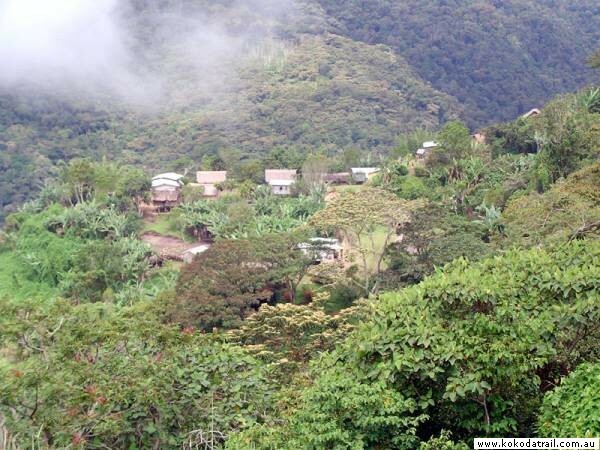 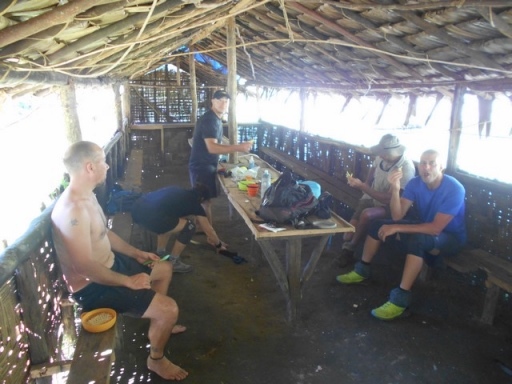 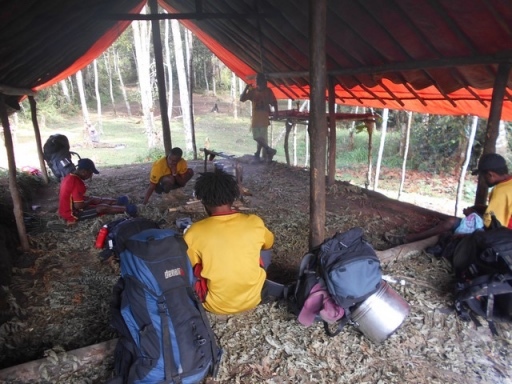 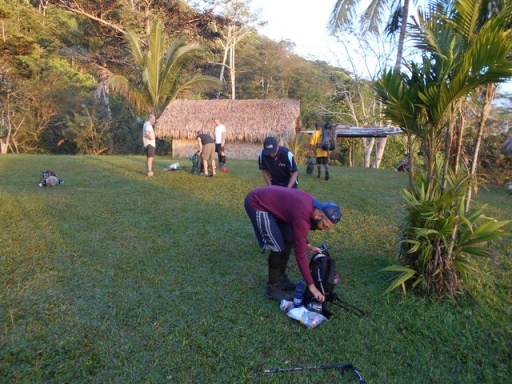 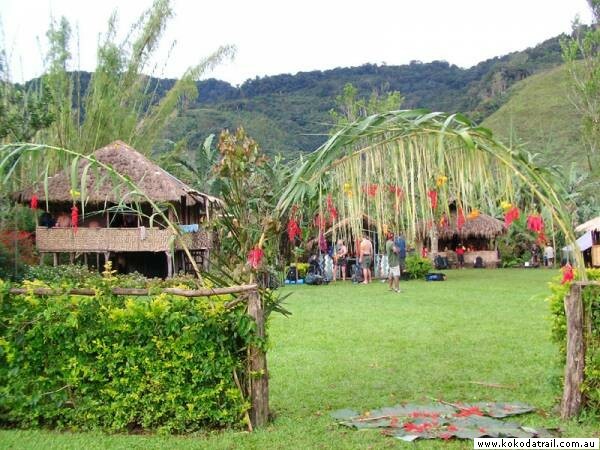 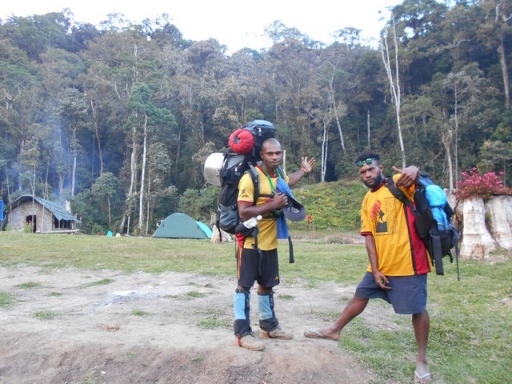 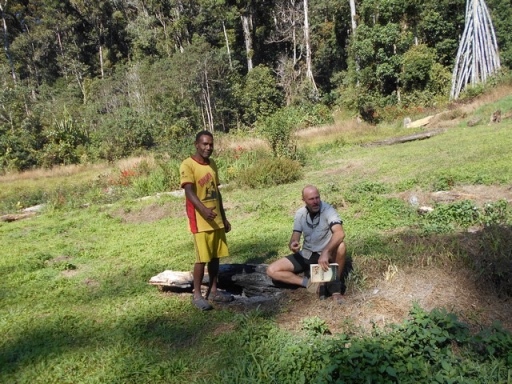 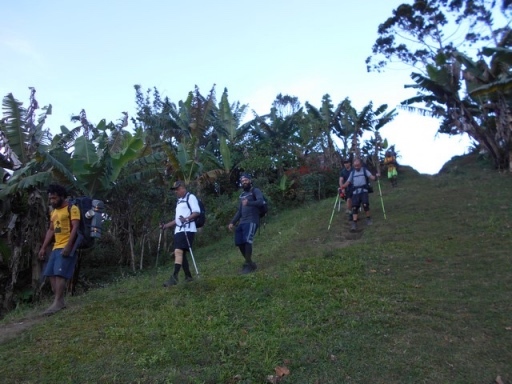 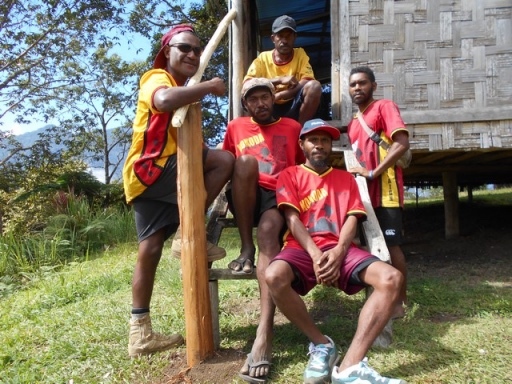 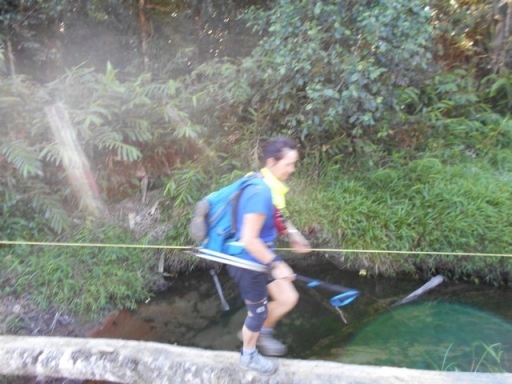 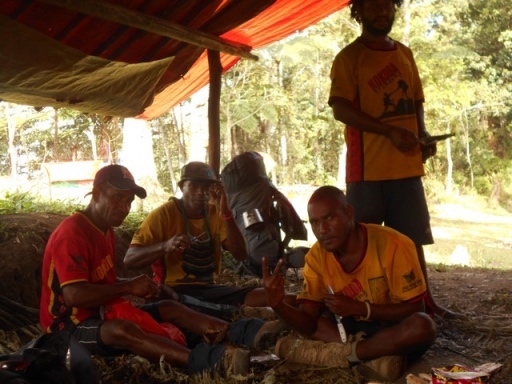 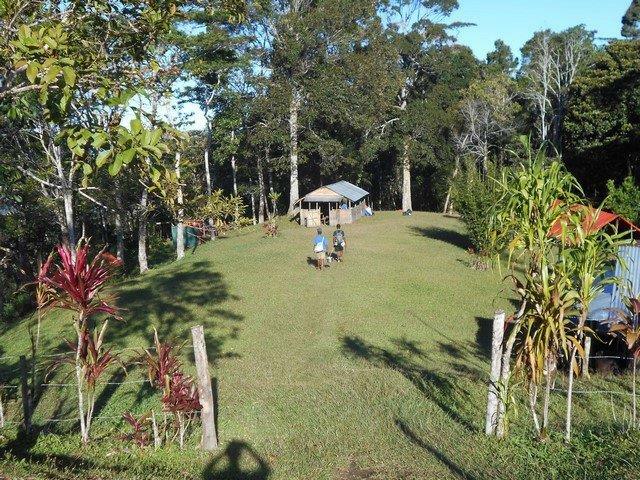 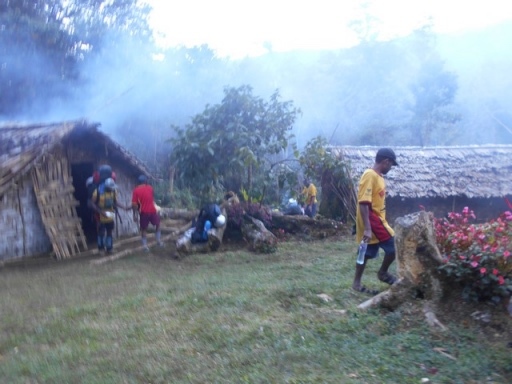 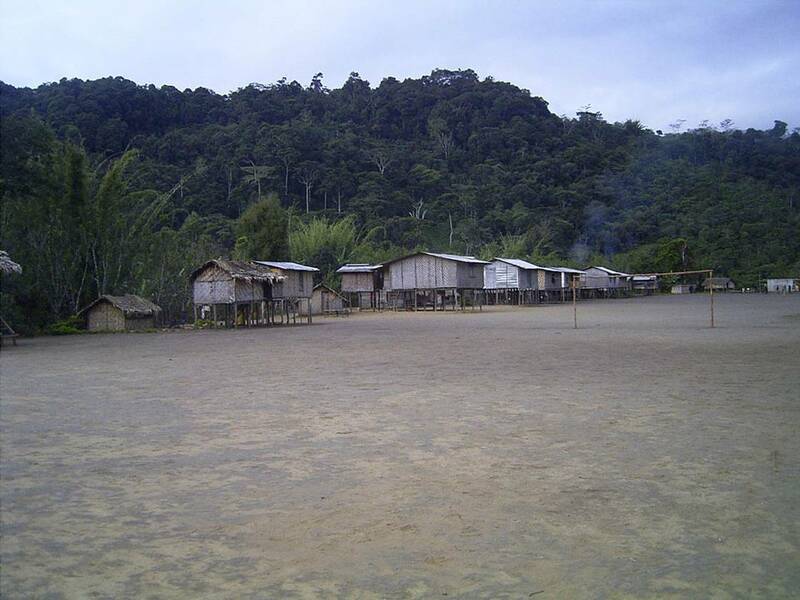 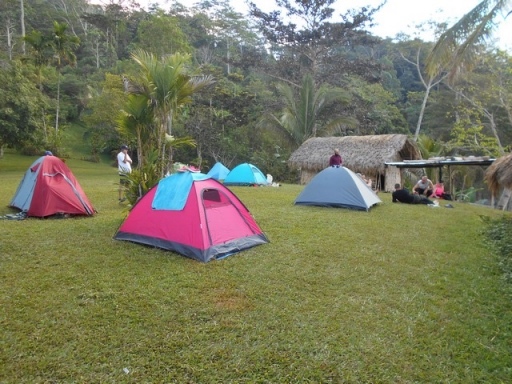 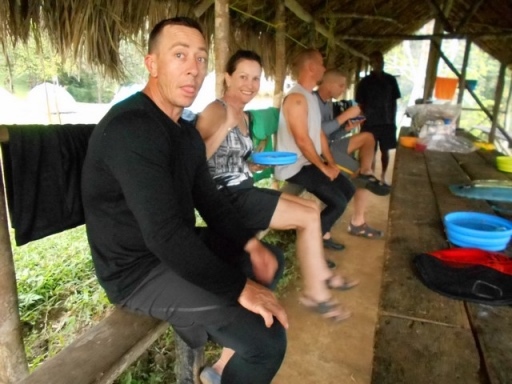 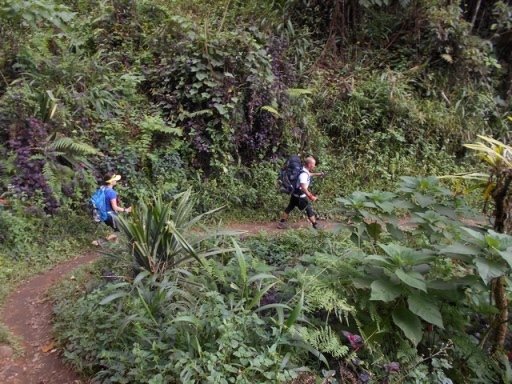 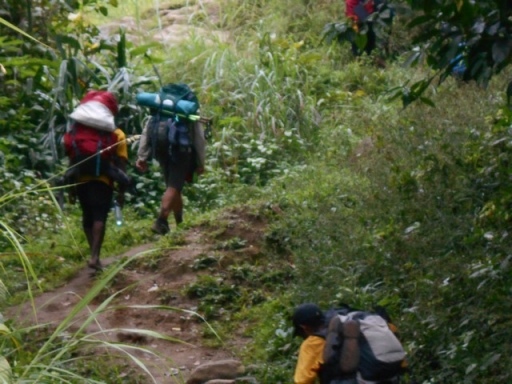 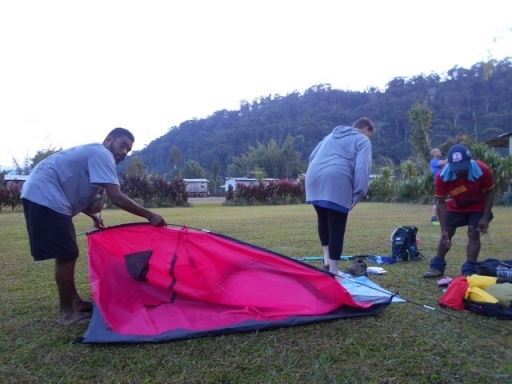 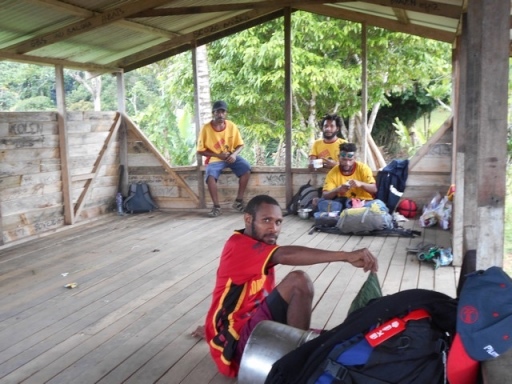 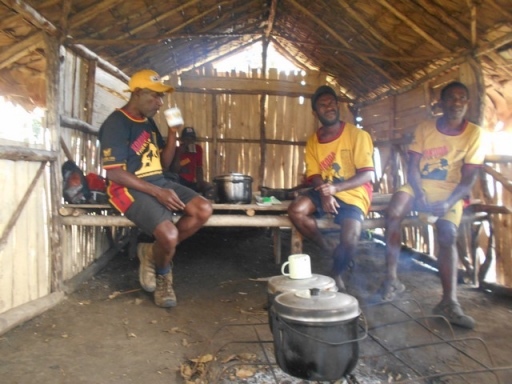 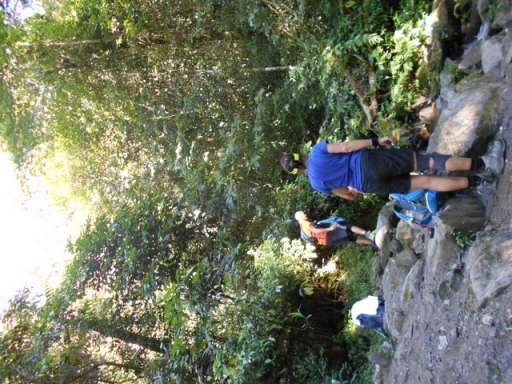 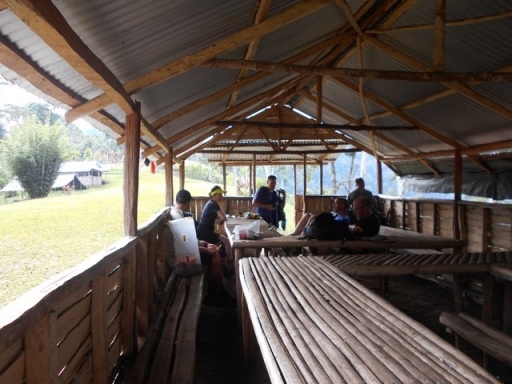 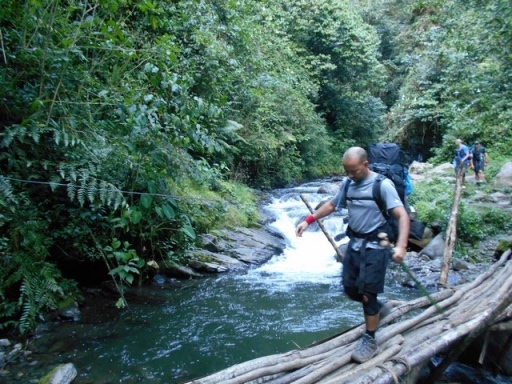 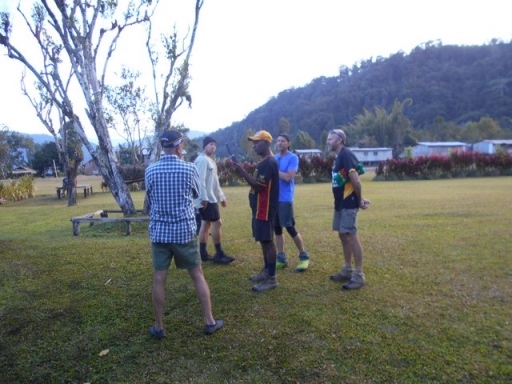 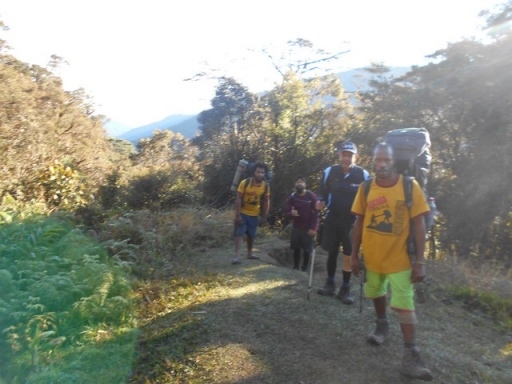 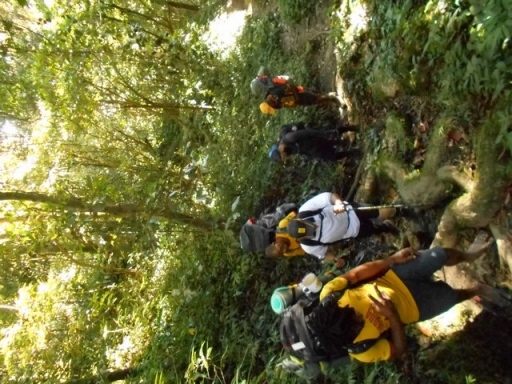 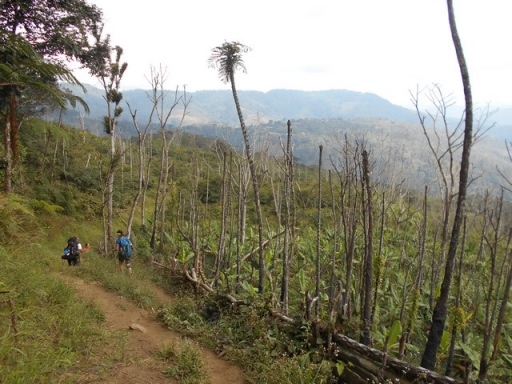 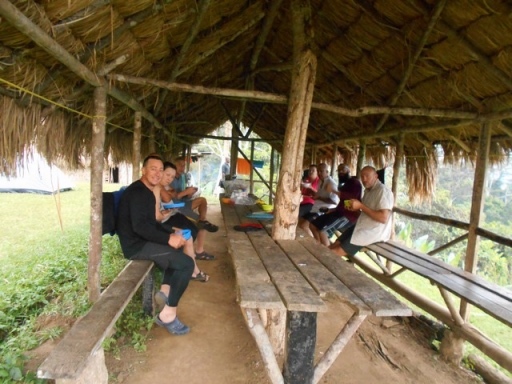 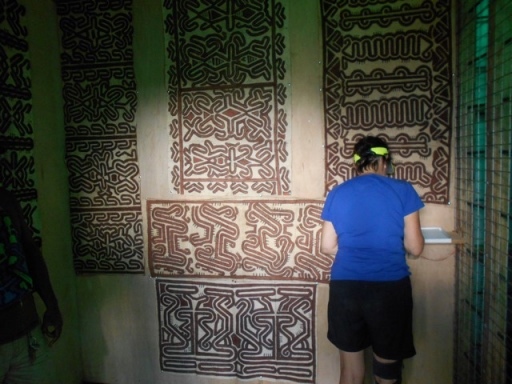 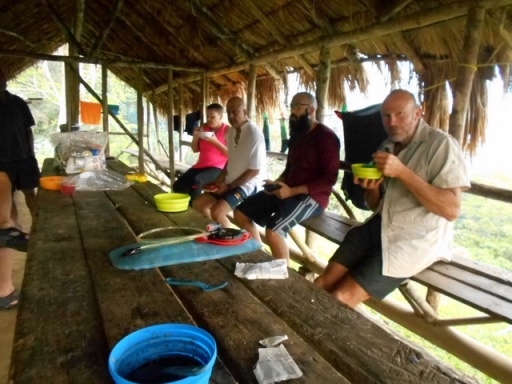 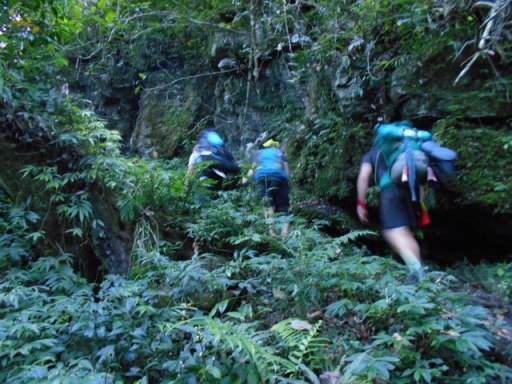 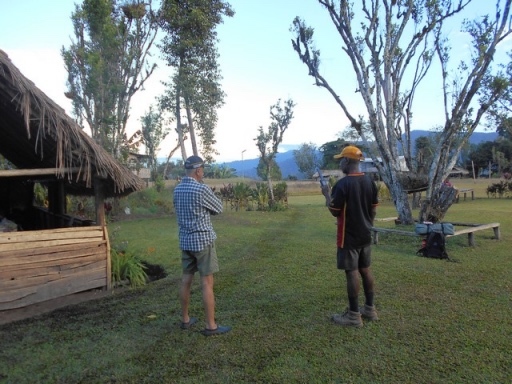 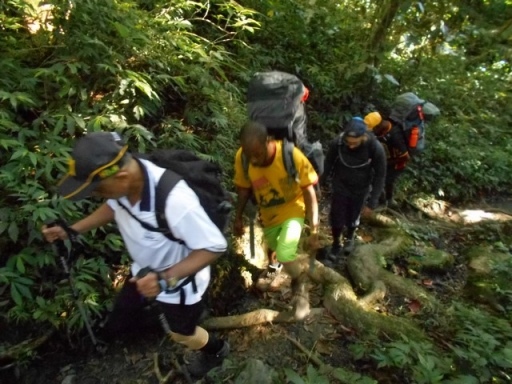 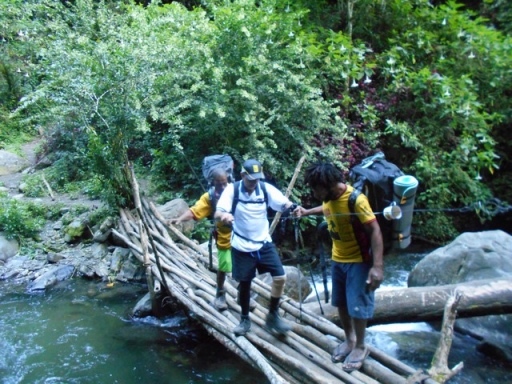 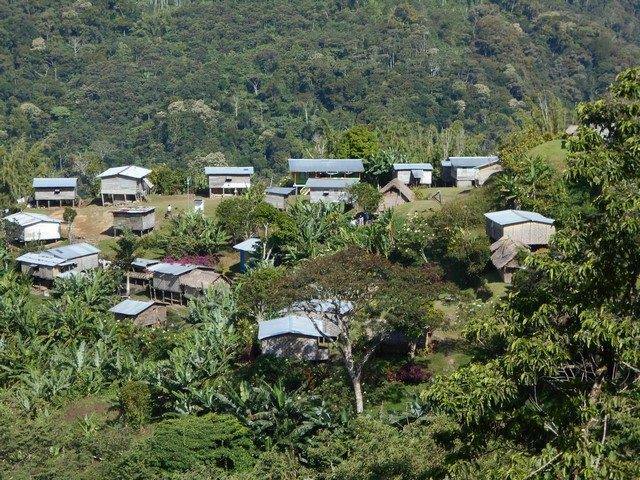 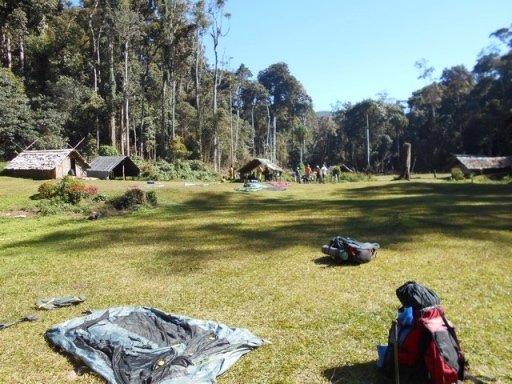 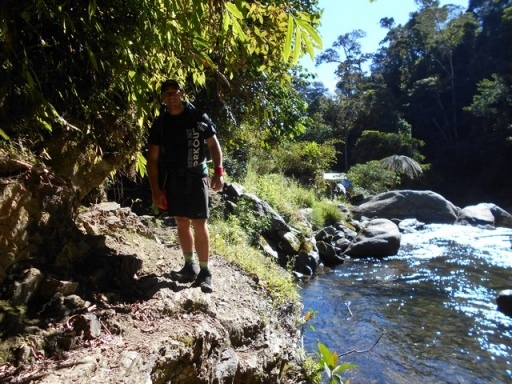 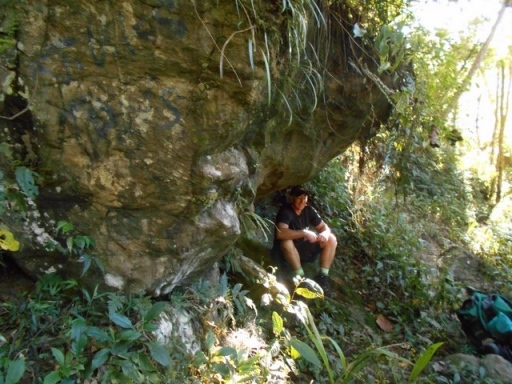 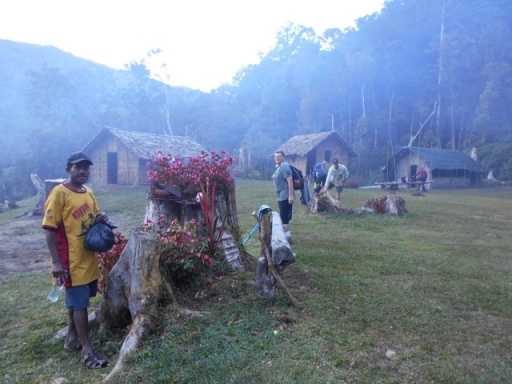 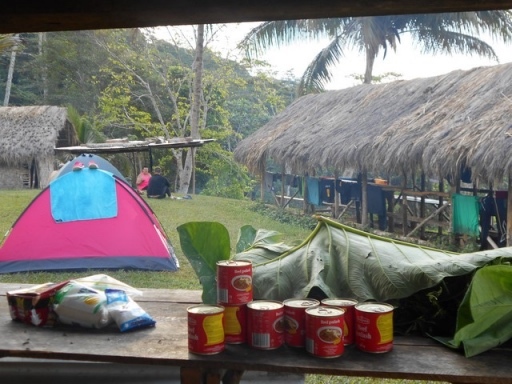 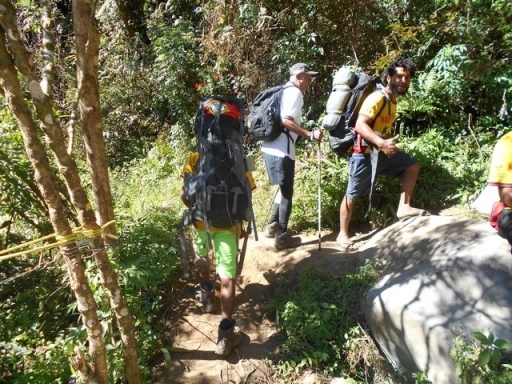 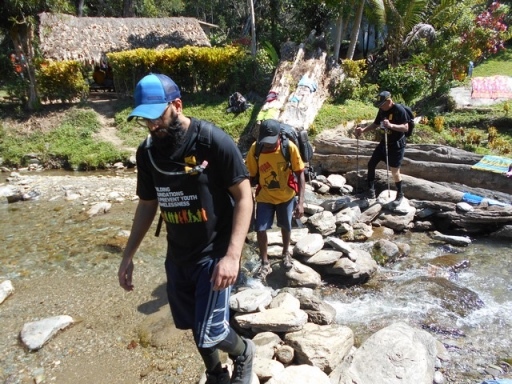 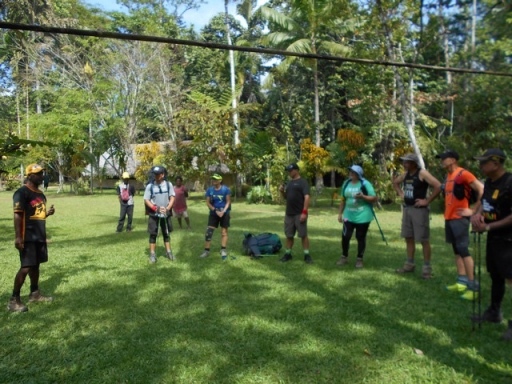 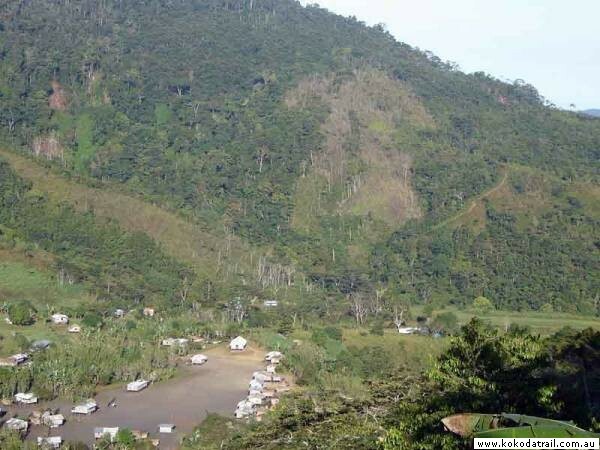 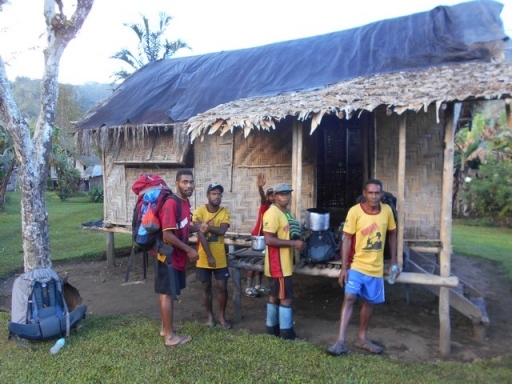 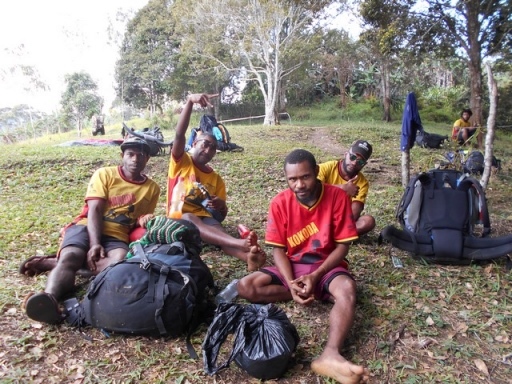 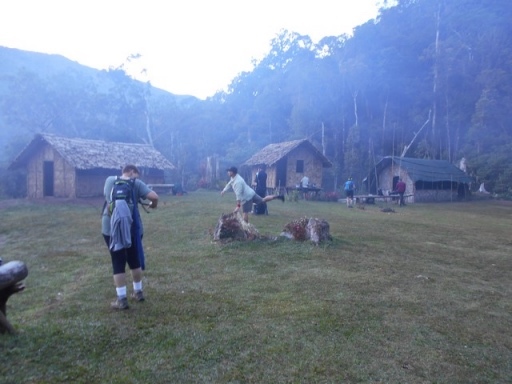 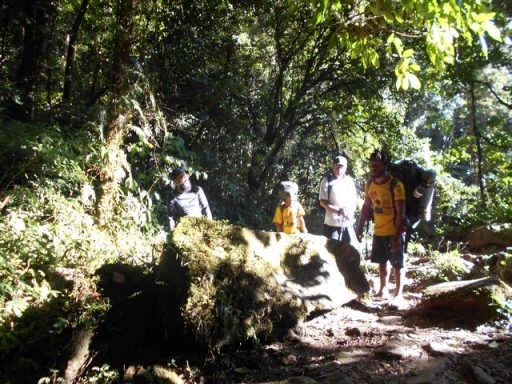 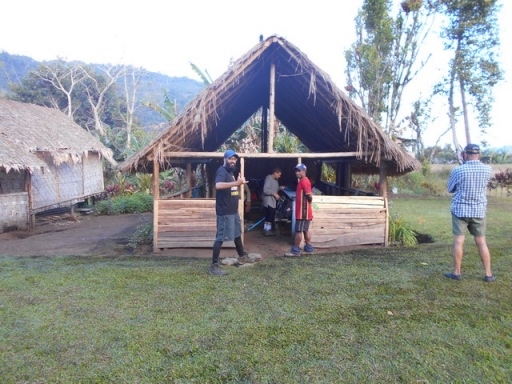 Trek 1125: Trekkers spent last night at Agulogo and tonight they are at Ioribaiwa Village. 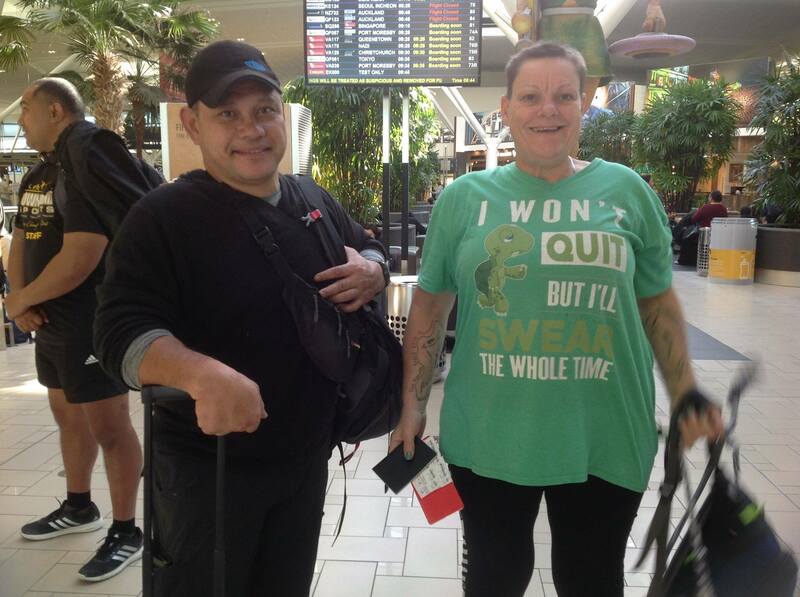 I just spoke to both Trevor and Angela. 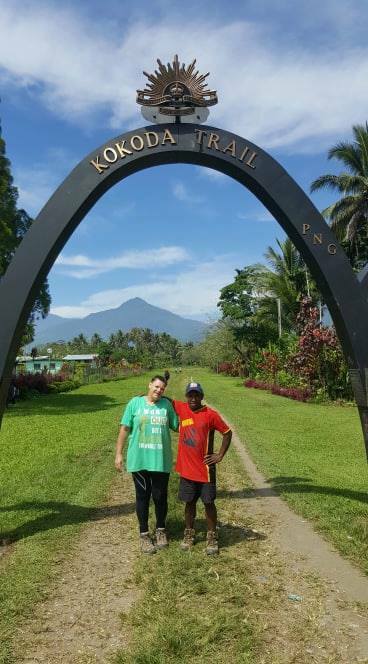 They have made a decision to walk off the track tomorrow instead of the following day. 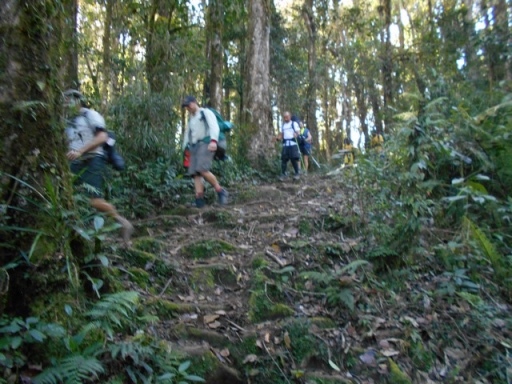 The experienced a bit of rain it seems but its been mostly a dry track. 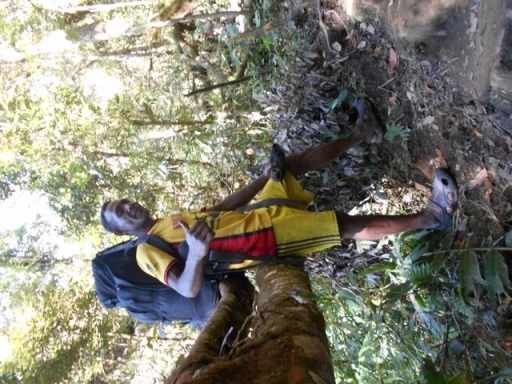 One of the trekkers Radley was airlifted out of Efogi but is ok. 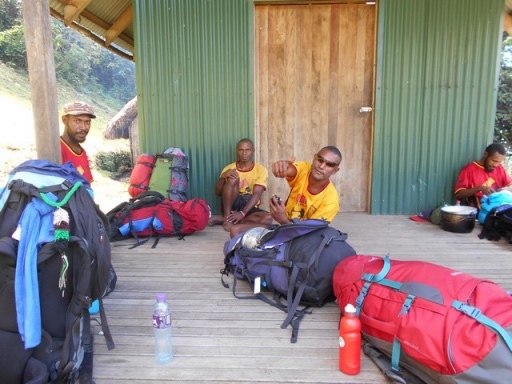 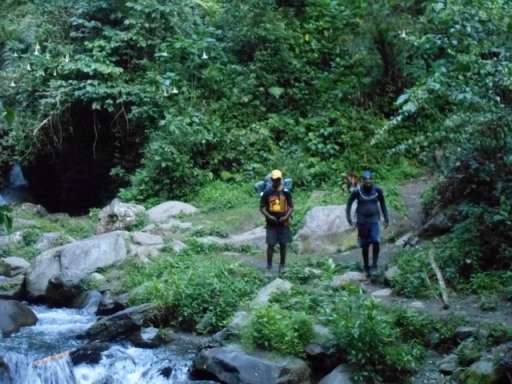 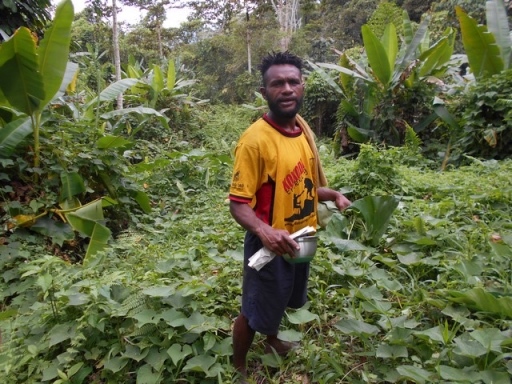 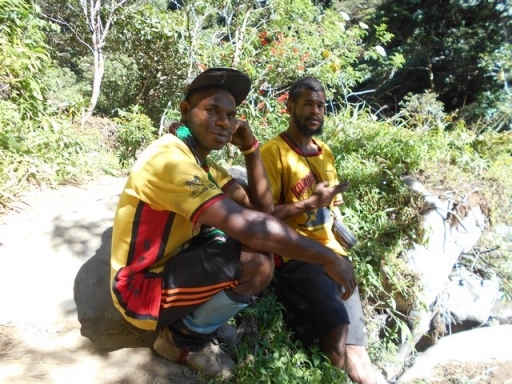 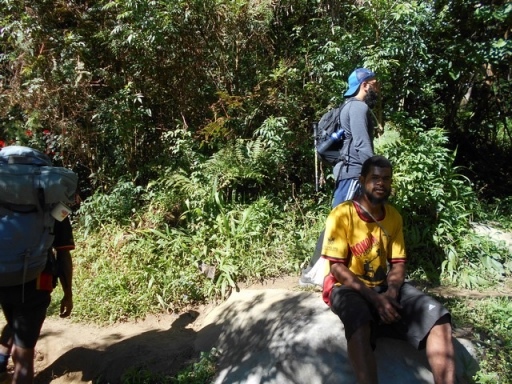 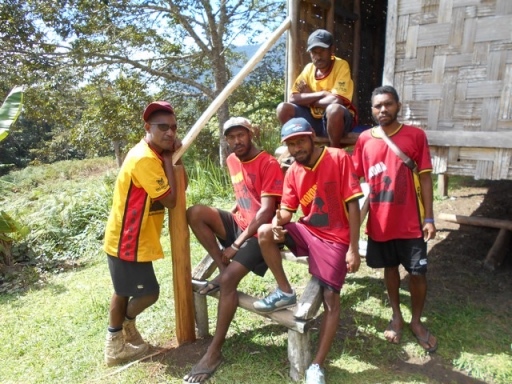 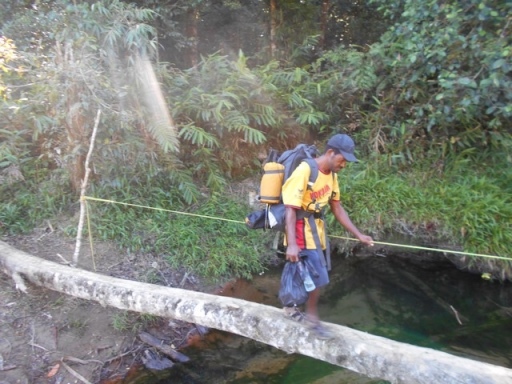 Earlier today they walked through Nauro Village and down Maguli Range, Ofi Creek before heading to Ioribaiwa Village. 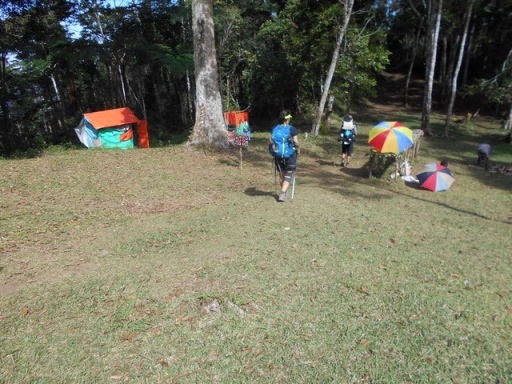 Everyone sounded very excited in the background. 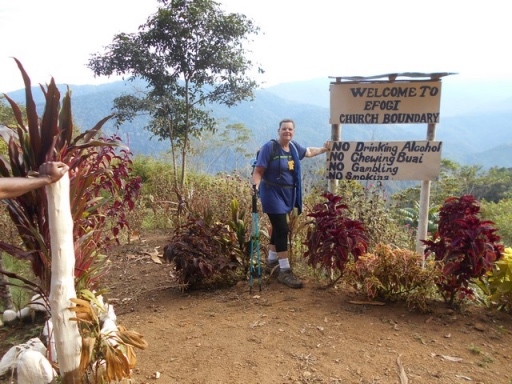 Angela asked if anyone had posted any messages for her. 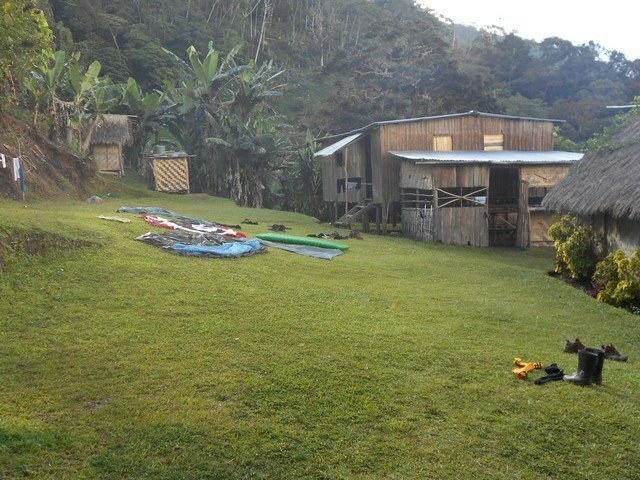 So if not, better start posting! 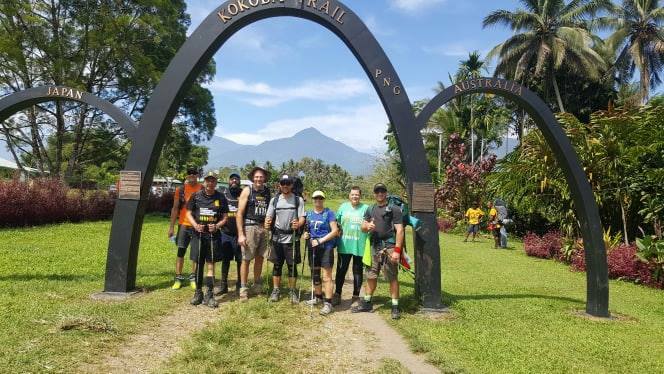 Trek 1125: This group have just walked under the archway at Owers’ Cnr. 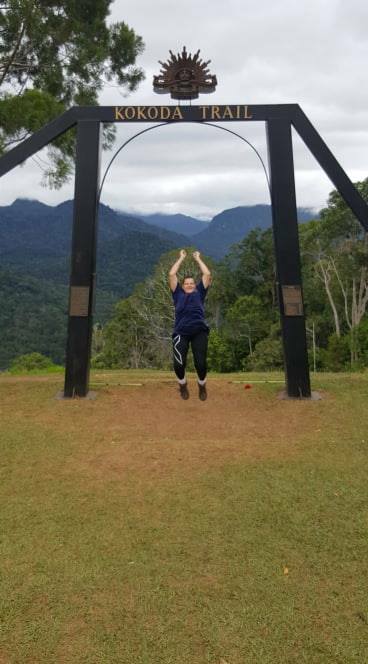 Angela for one is jumping for joy! 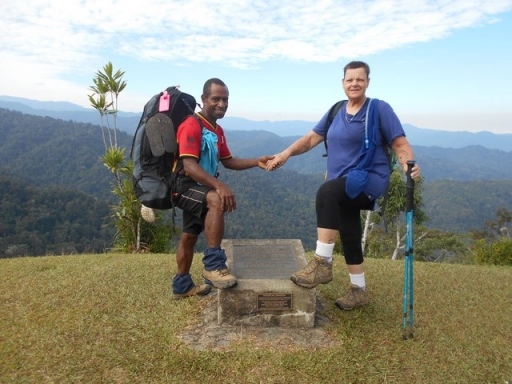 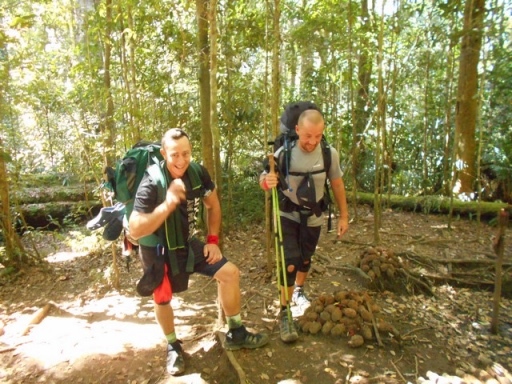 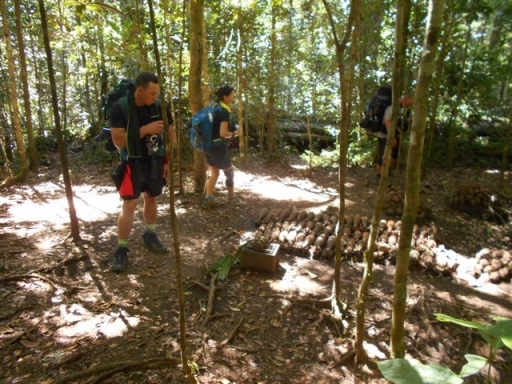 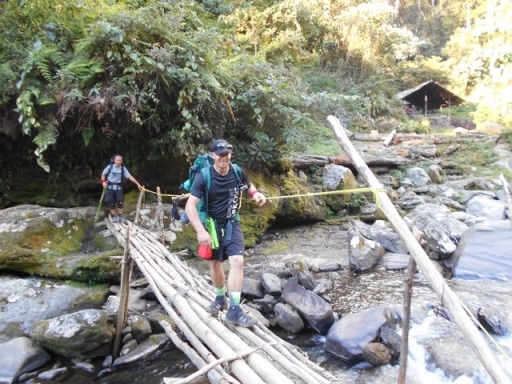 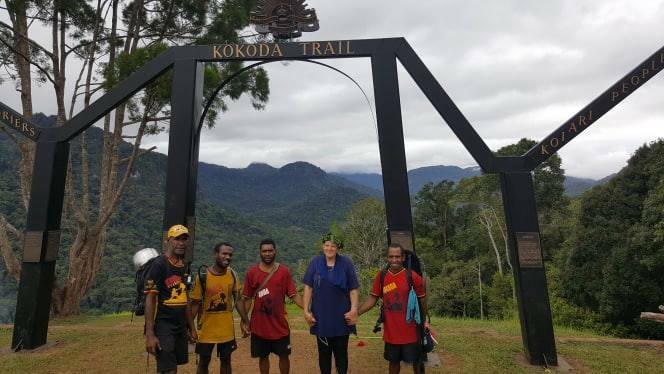 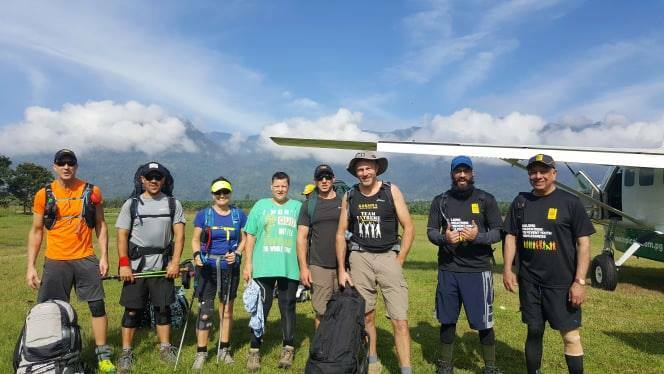 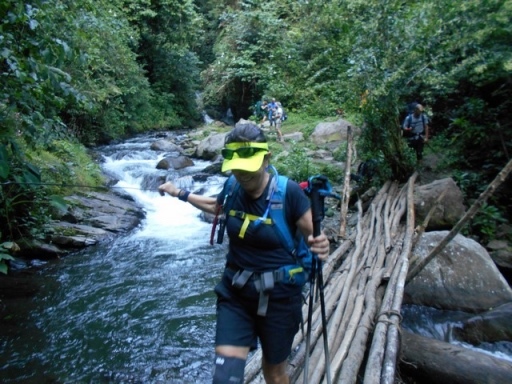 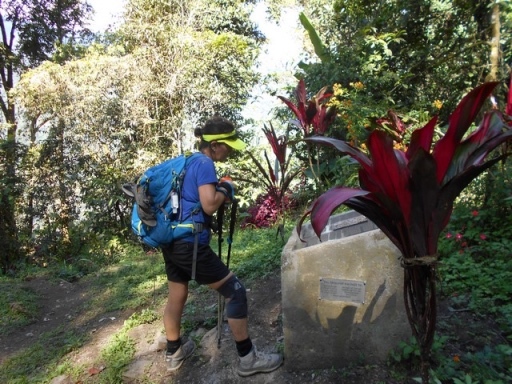 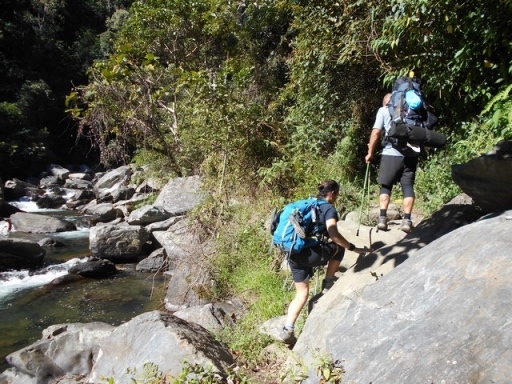 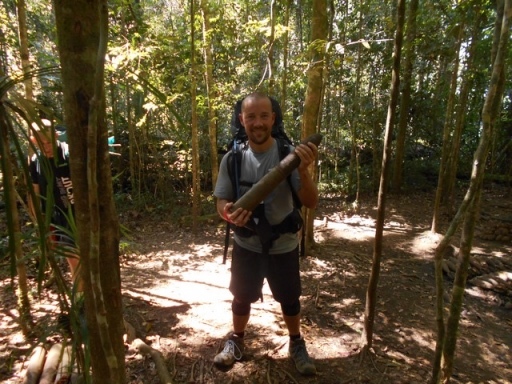 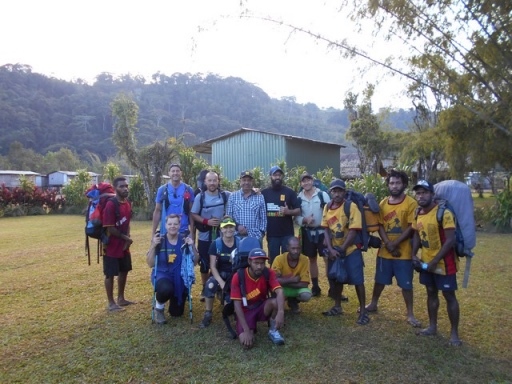 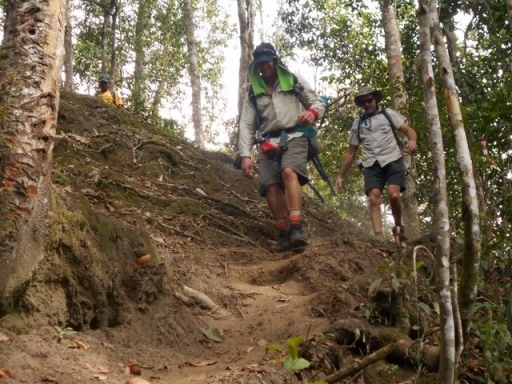 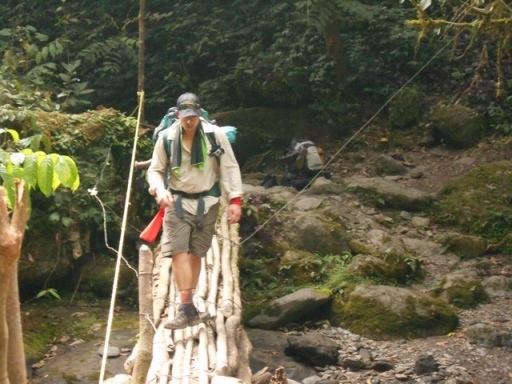 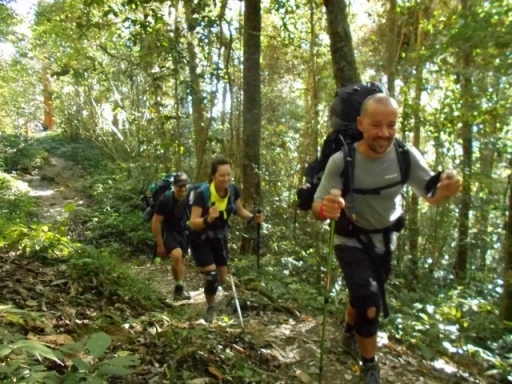 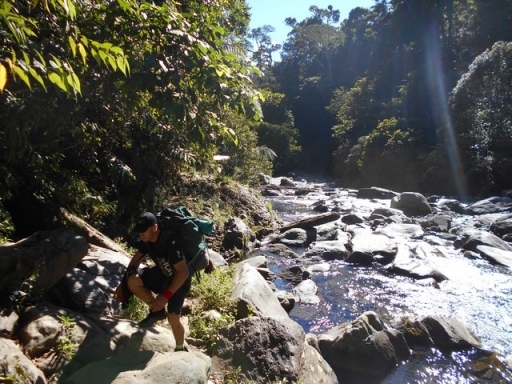 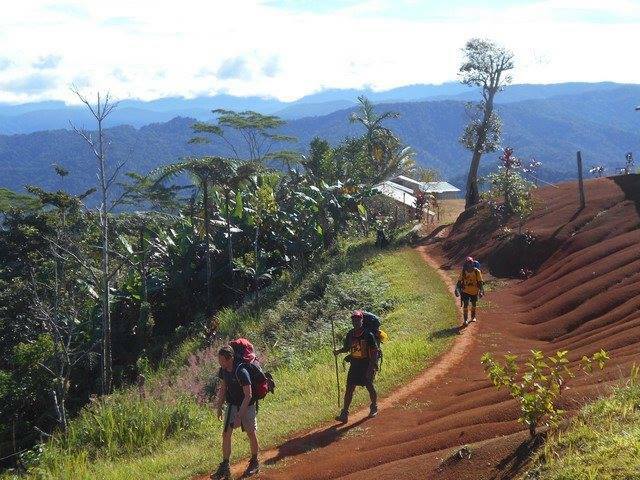 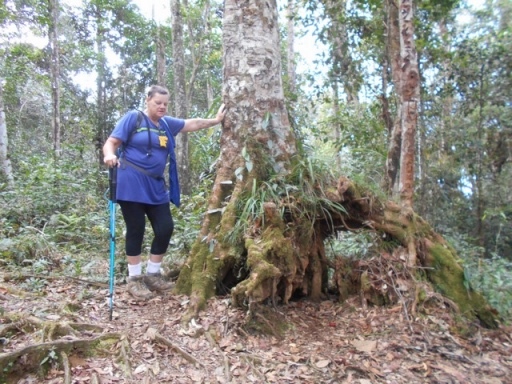 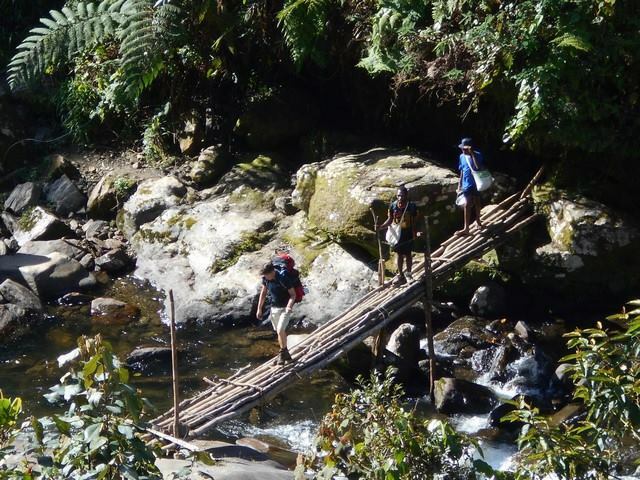 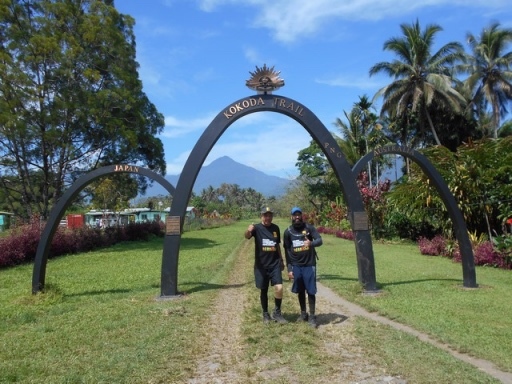 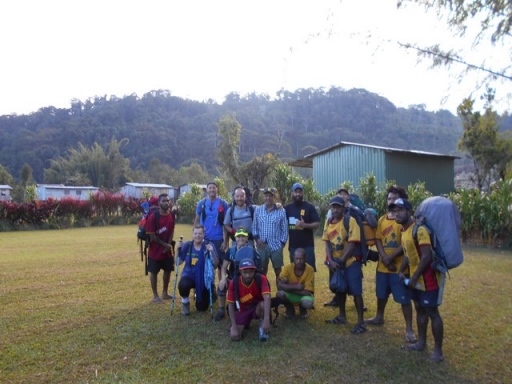 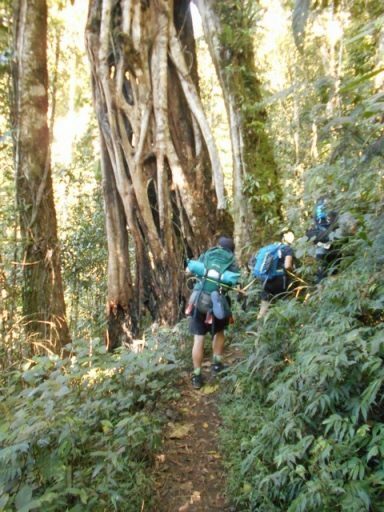 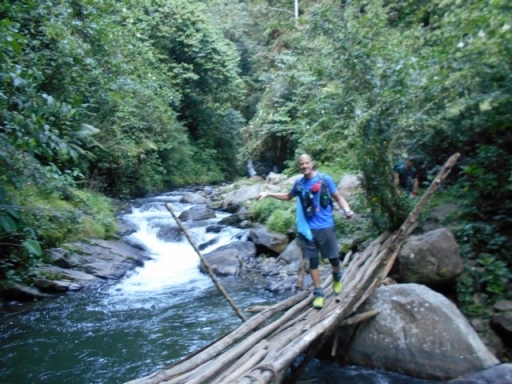 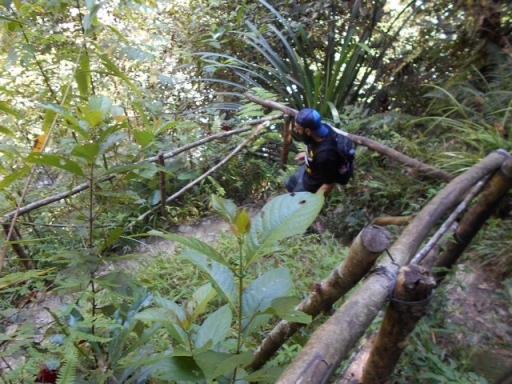 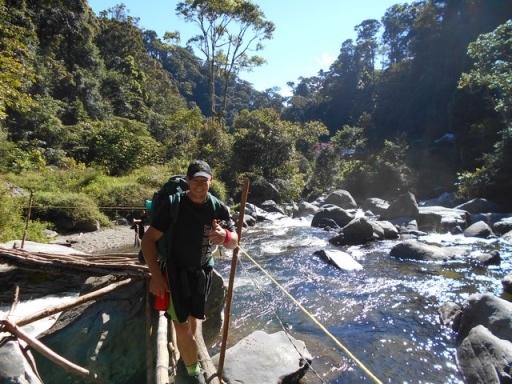 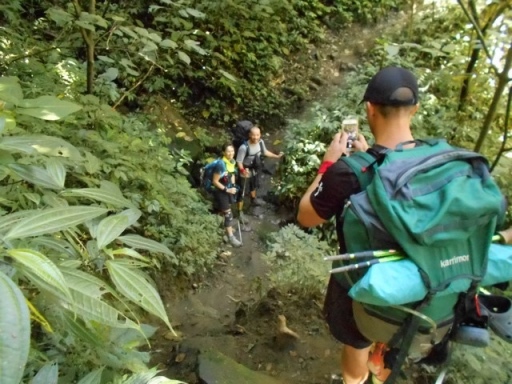 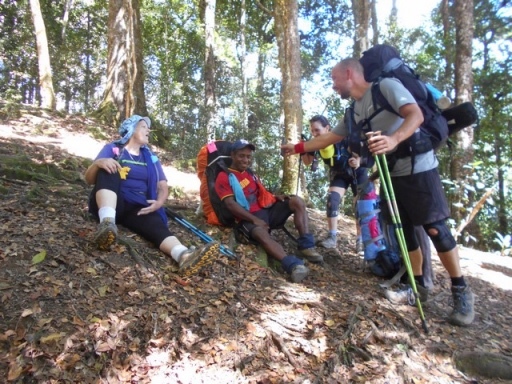 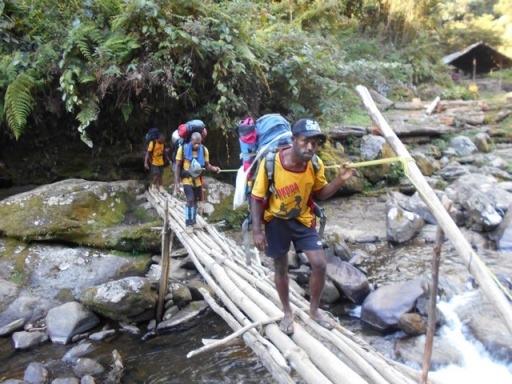 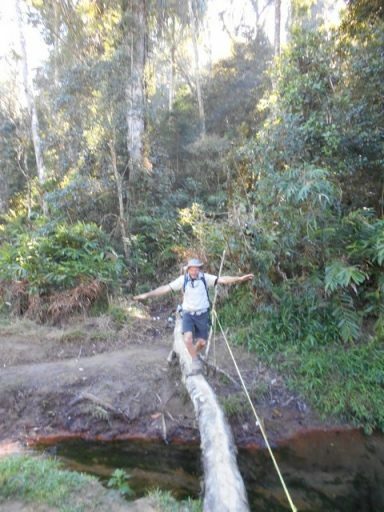 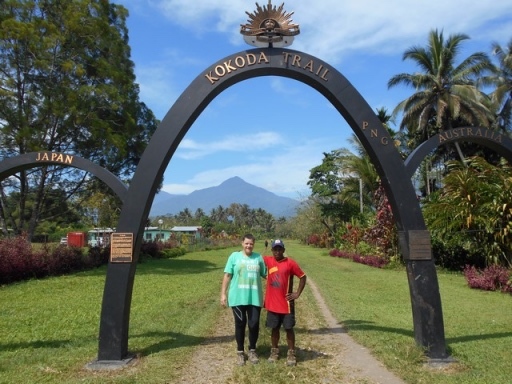 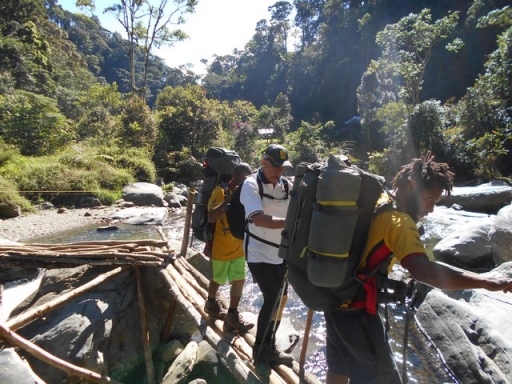 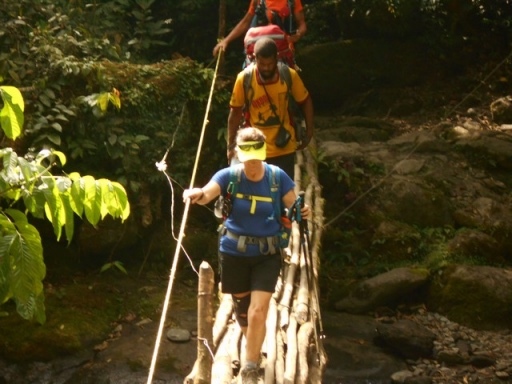 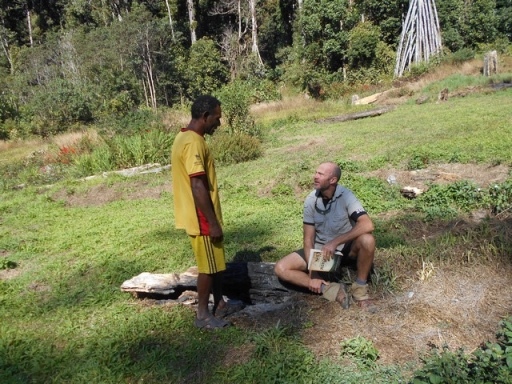 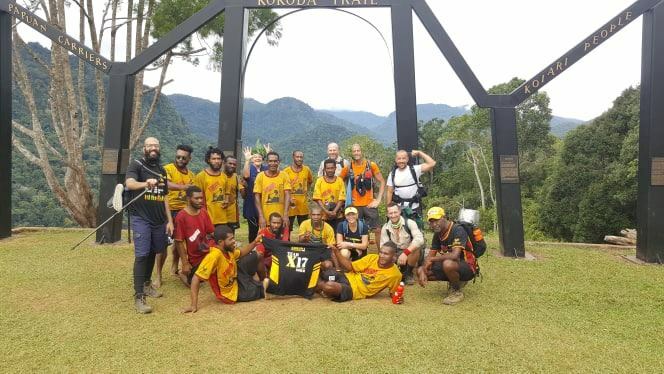 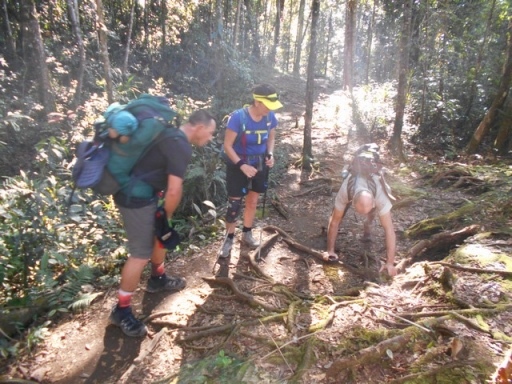 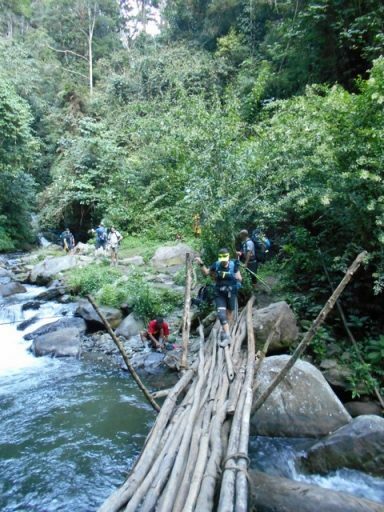 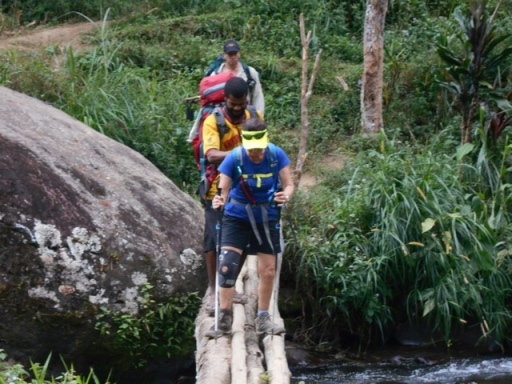 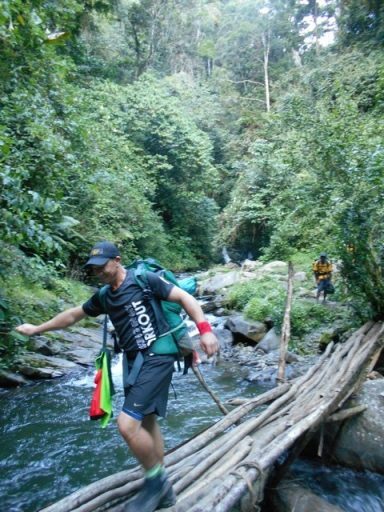 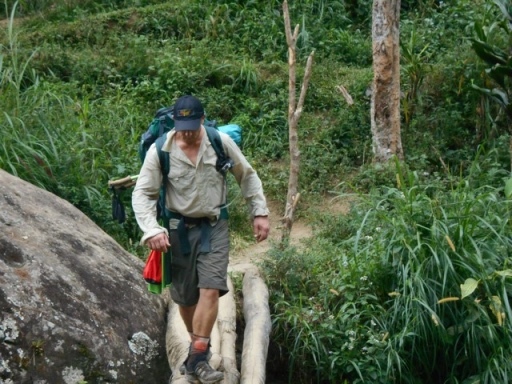 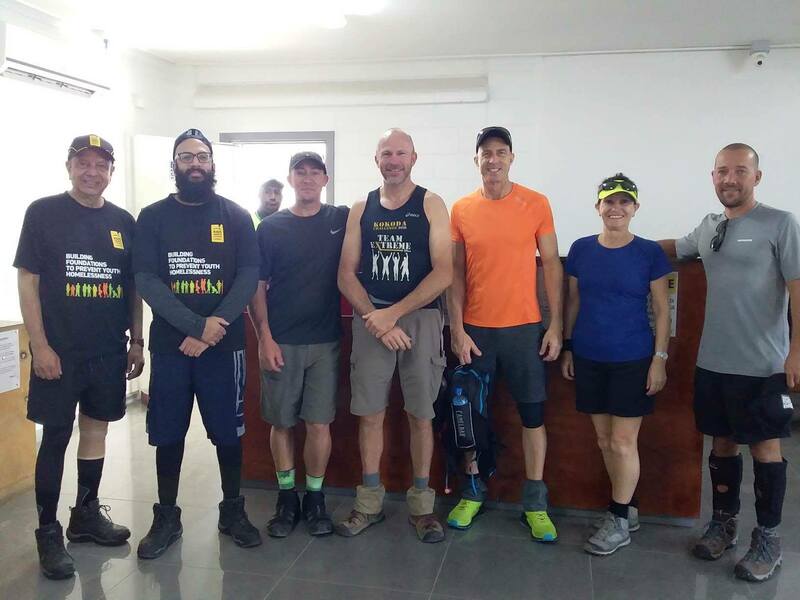 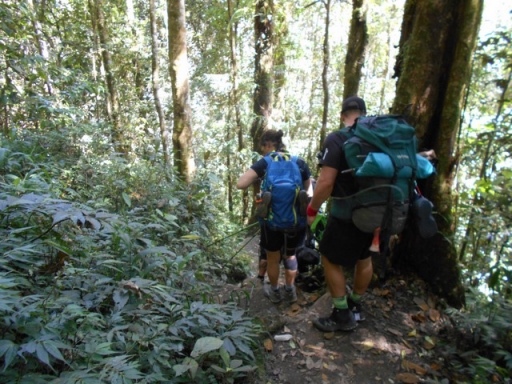 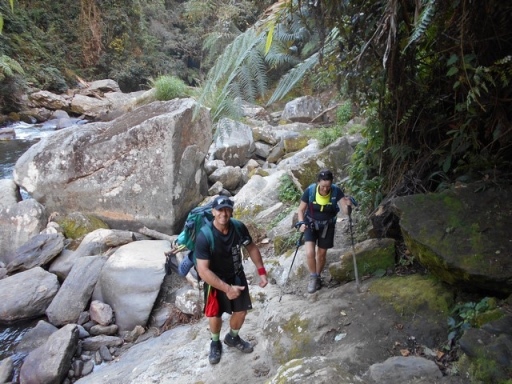 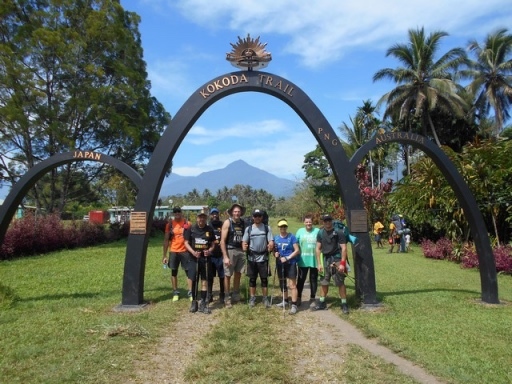 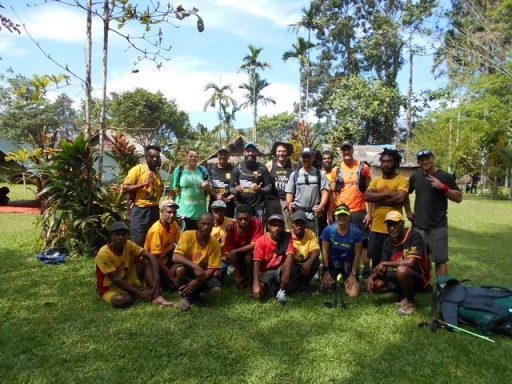 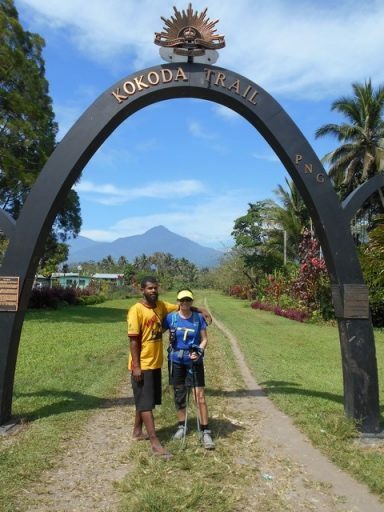 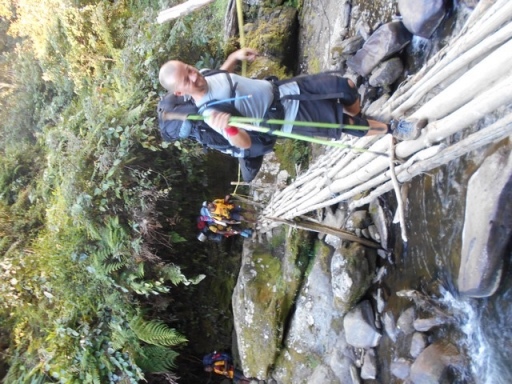 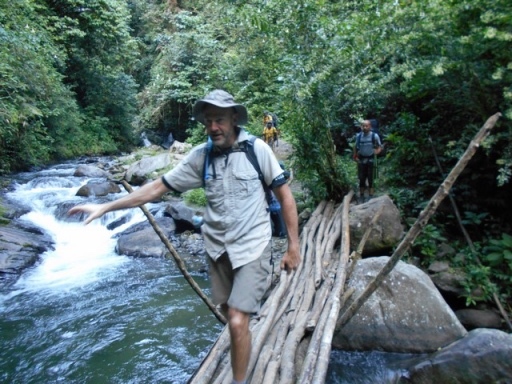 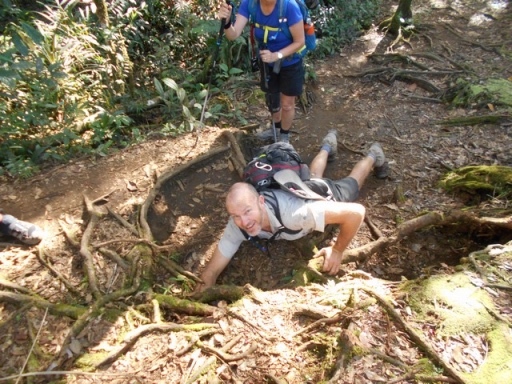 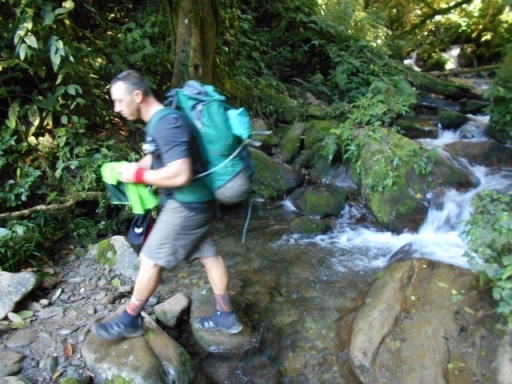 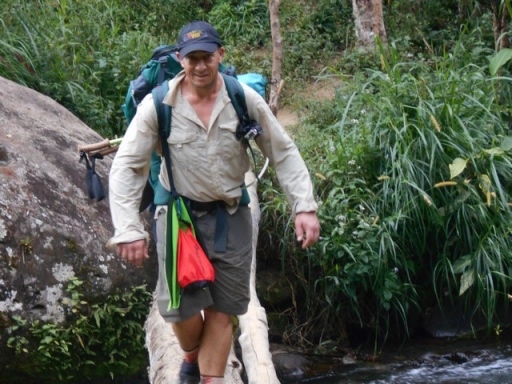 Well done everyone and congratulations from all of us here at Kokoda Trekking. 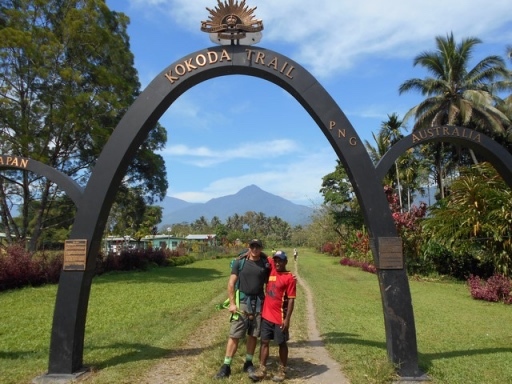 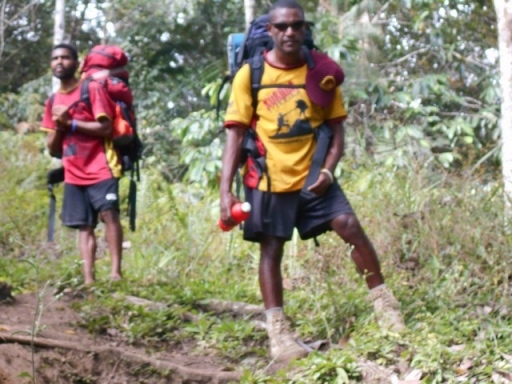 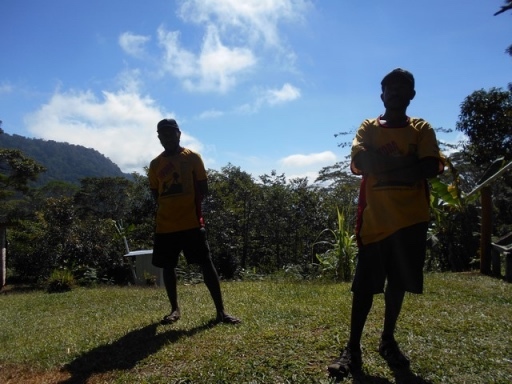 To all our Kokoda Trekking staff and a few ‘newbies’, sincere thanks. 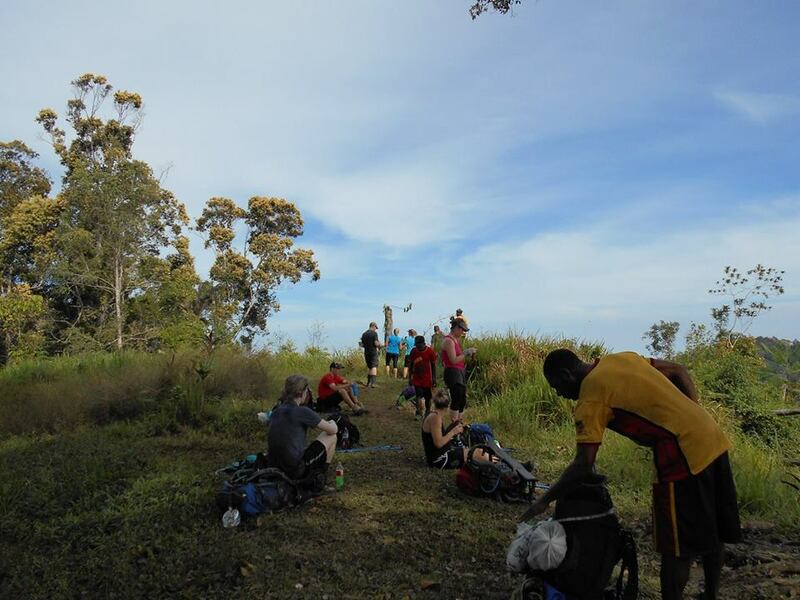 Thanks Angela for the photographs ‘live’ from Owers’ Corner.